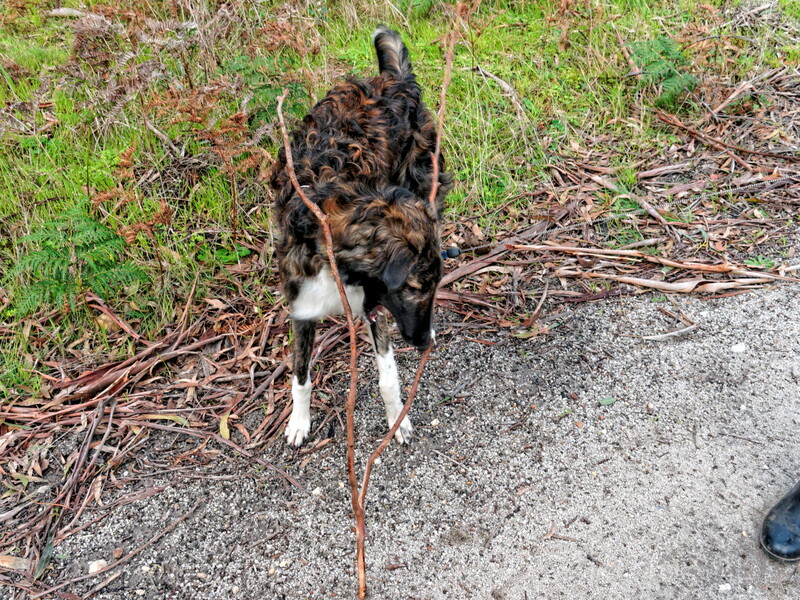 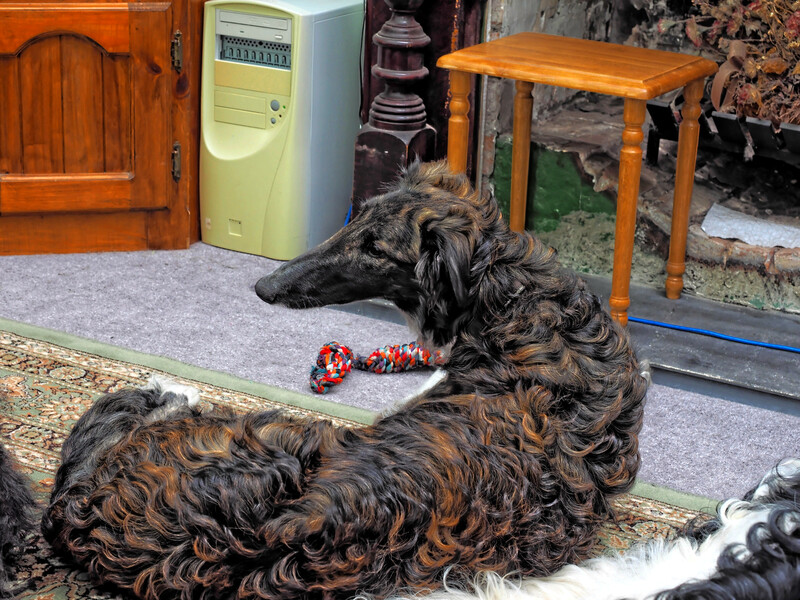 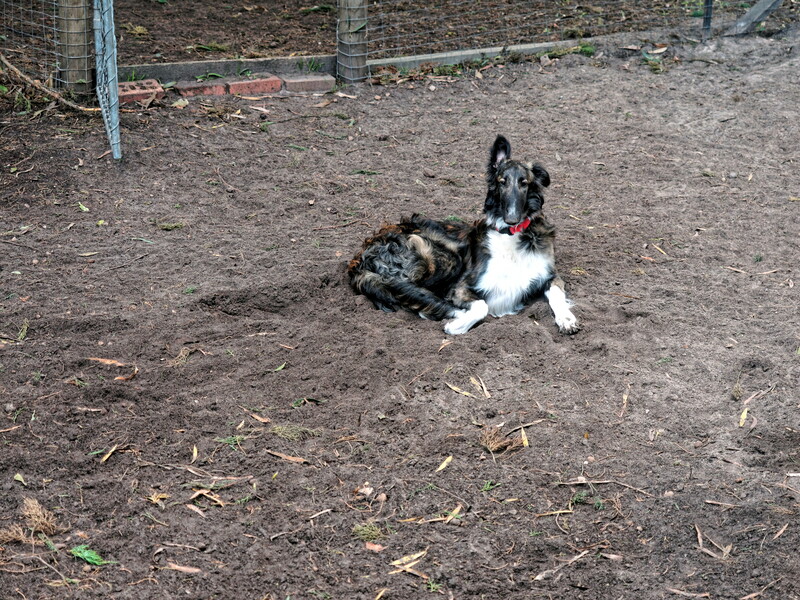 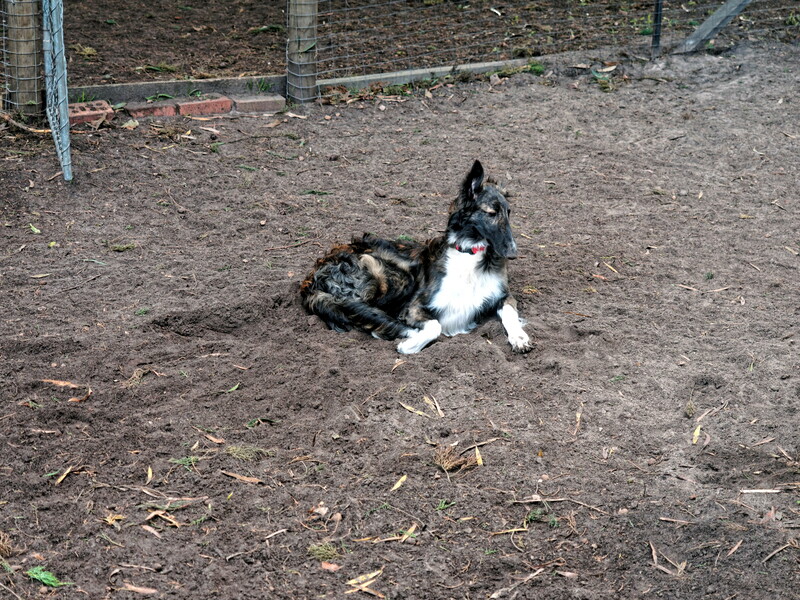 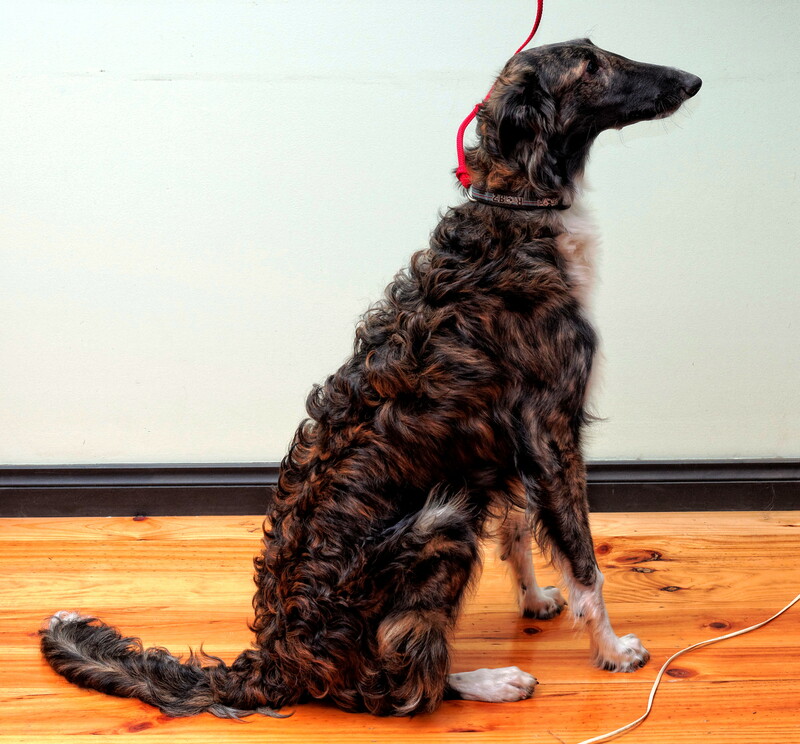 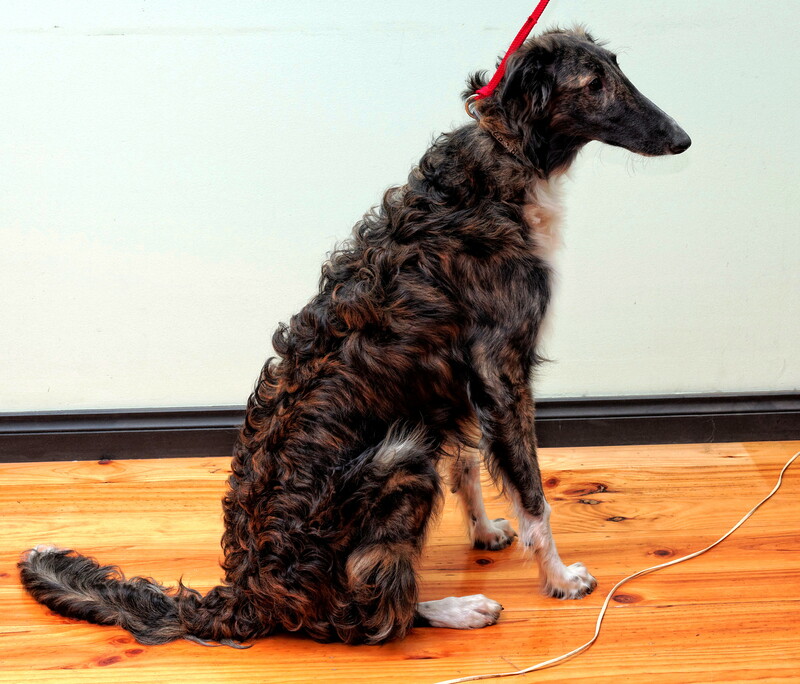 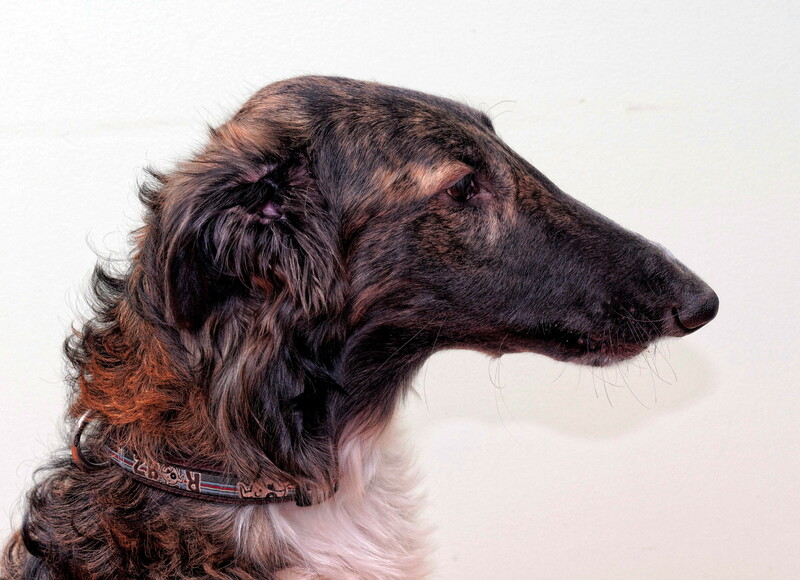 Tanya, pedigree name Zoloto Tanya of Lehey, is a Borzoi born on 16 October 2013. 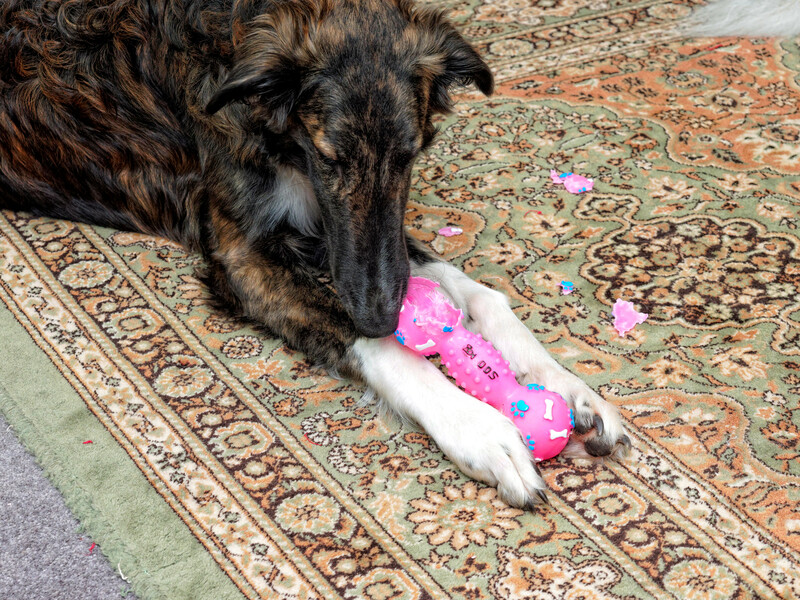 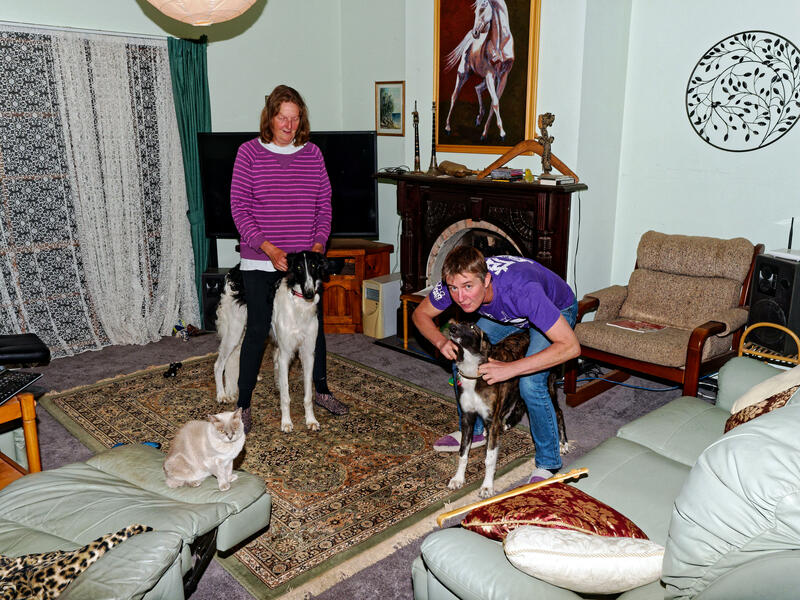 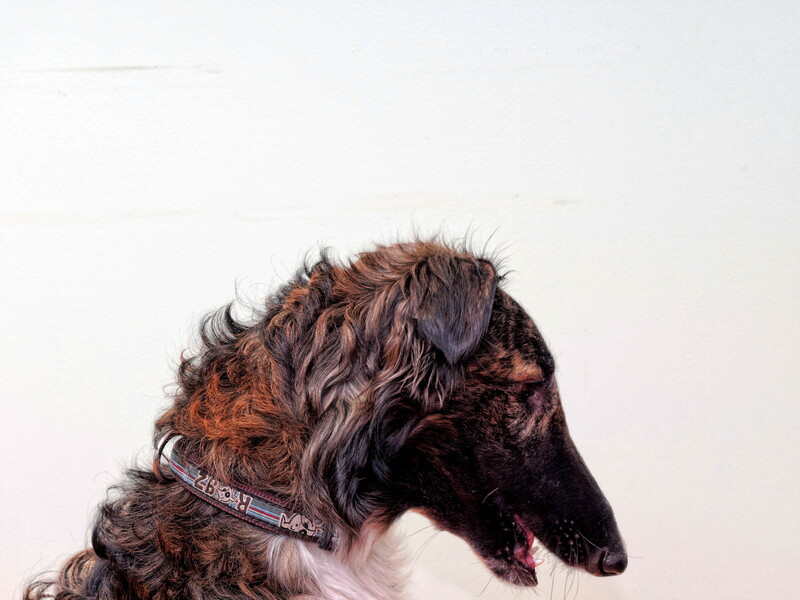 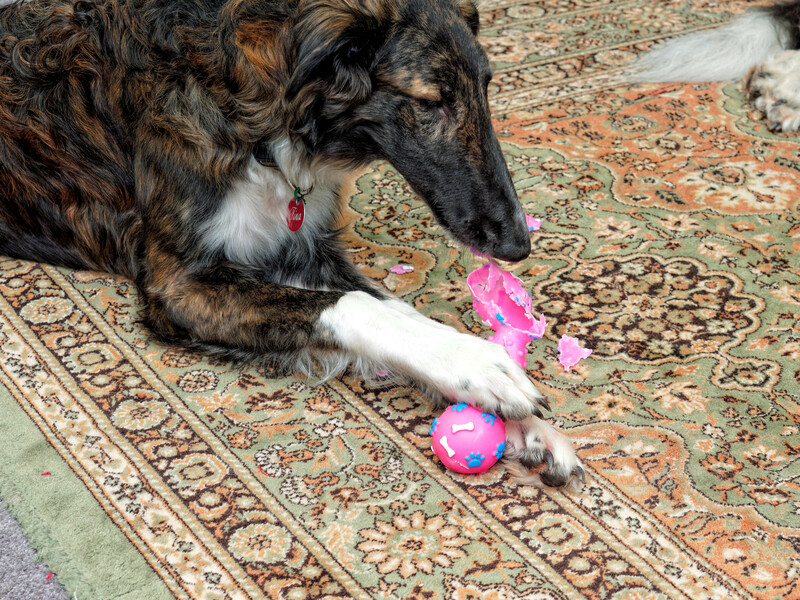 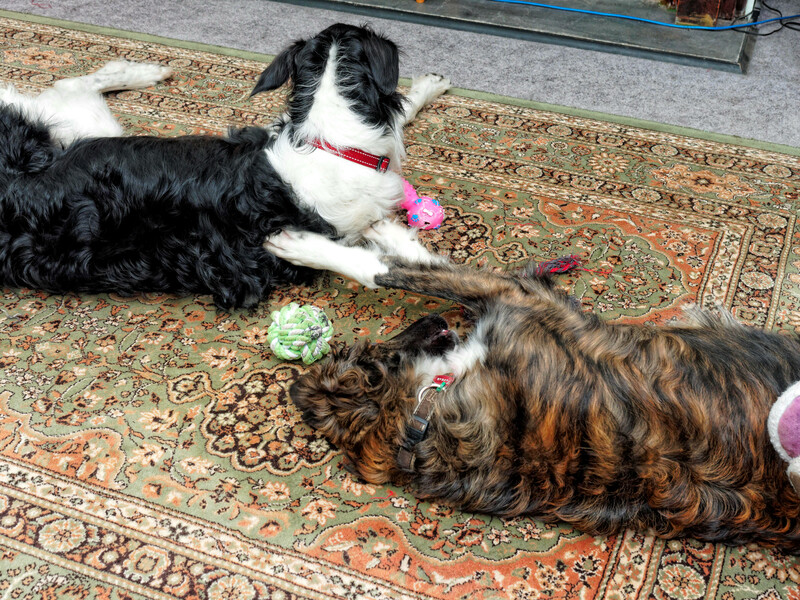 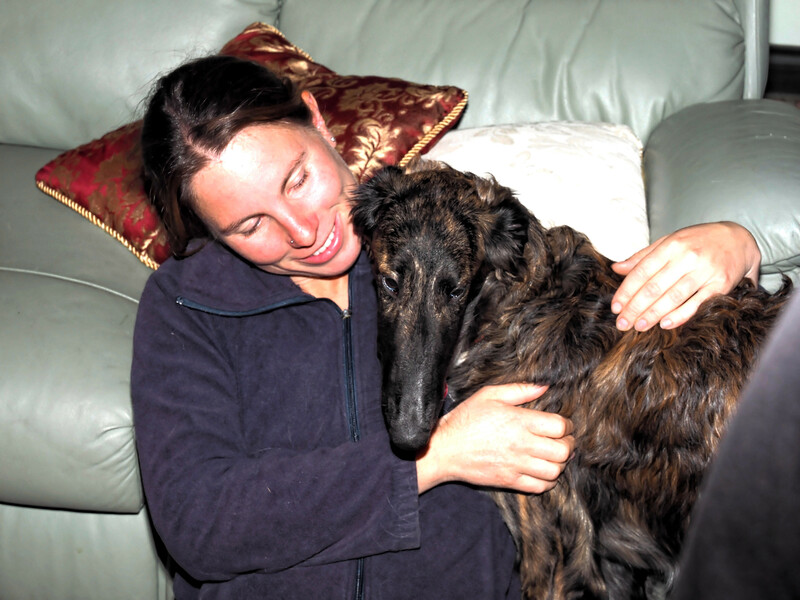 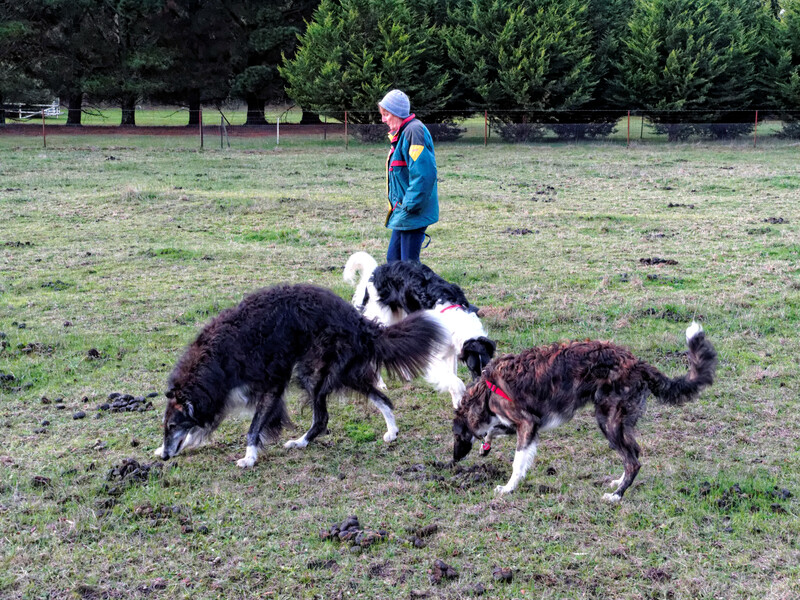 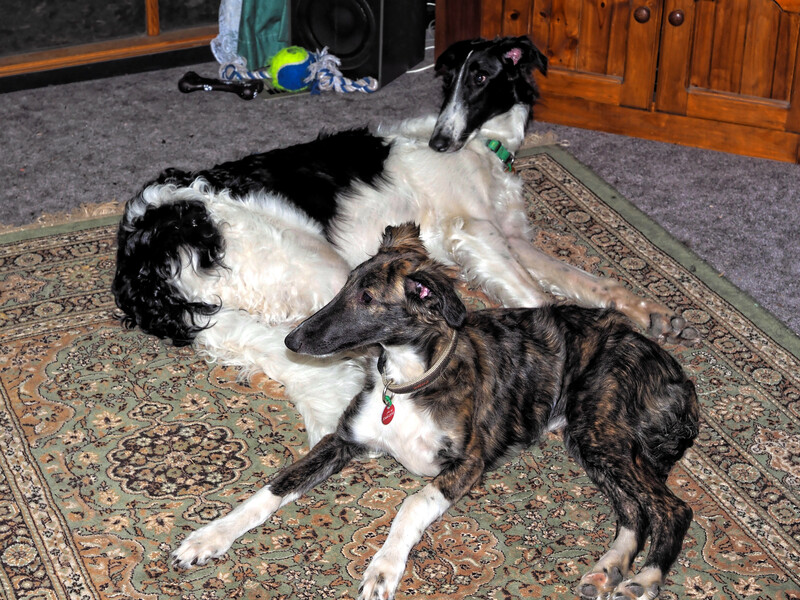 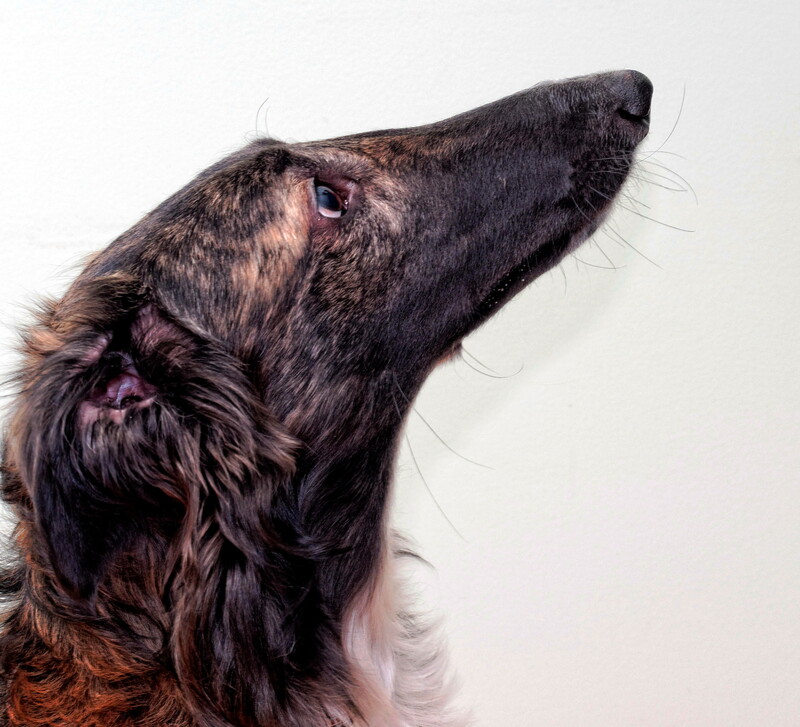 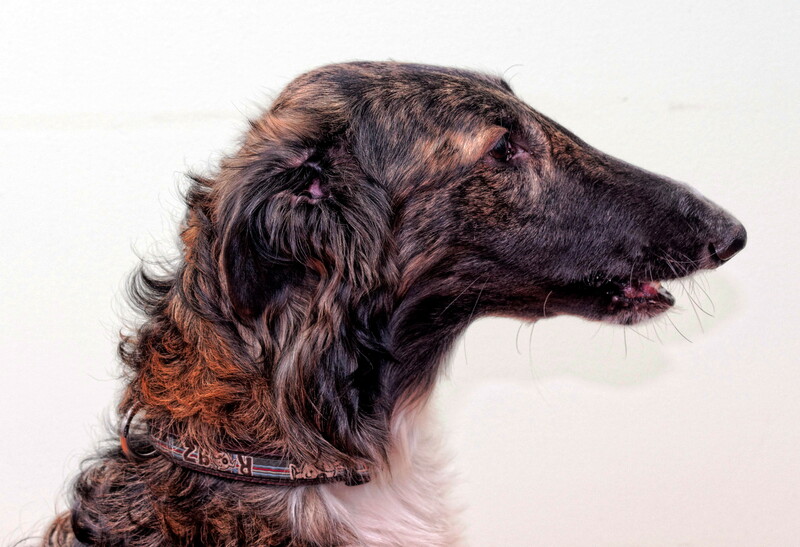 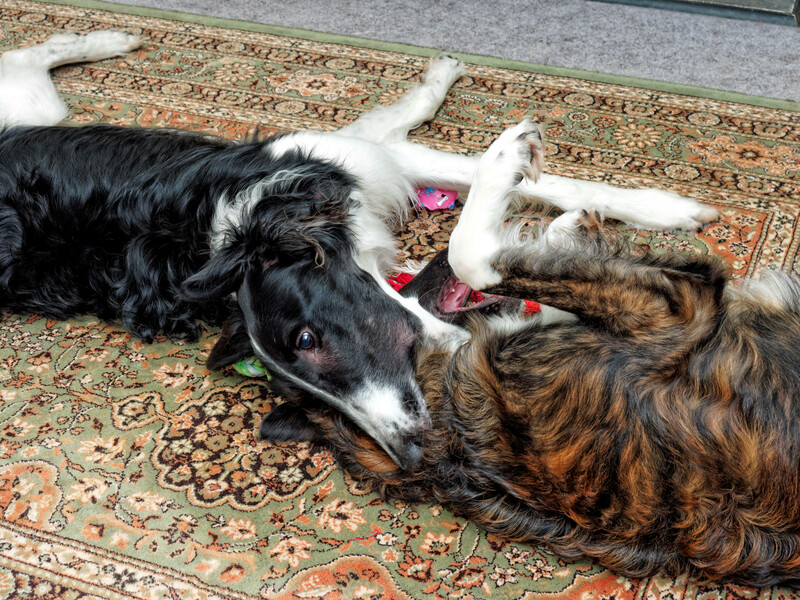 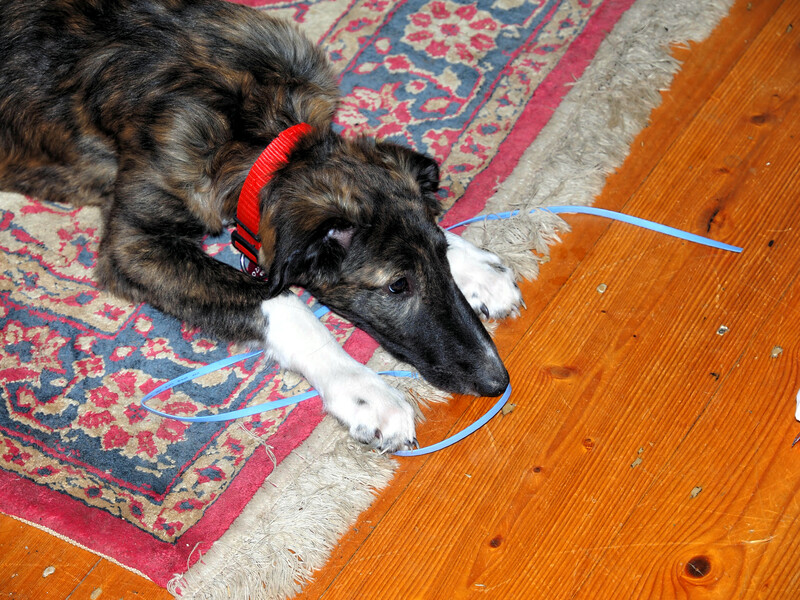 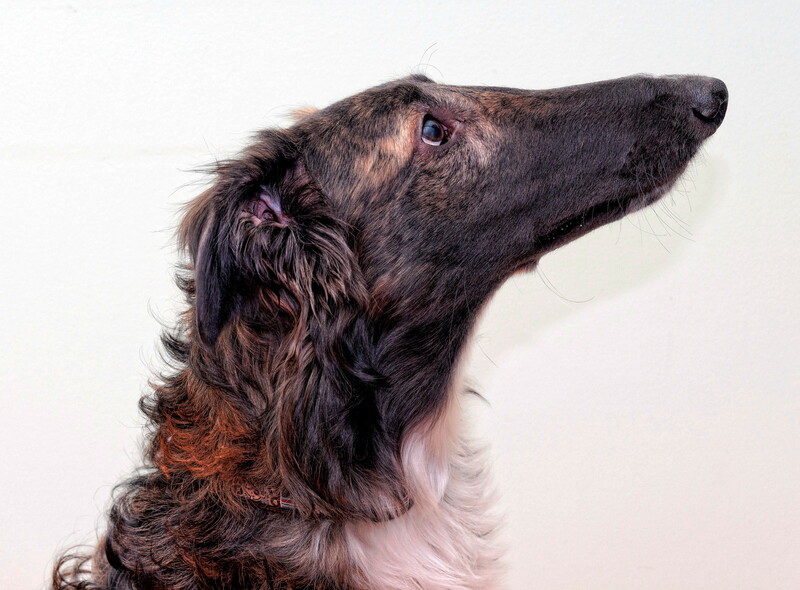 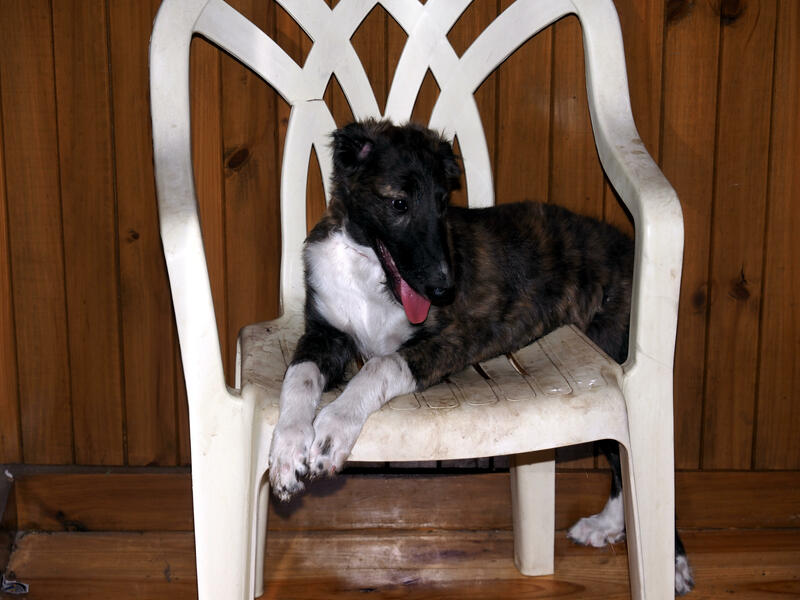 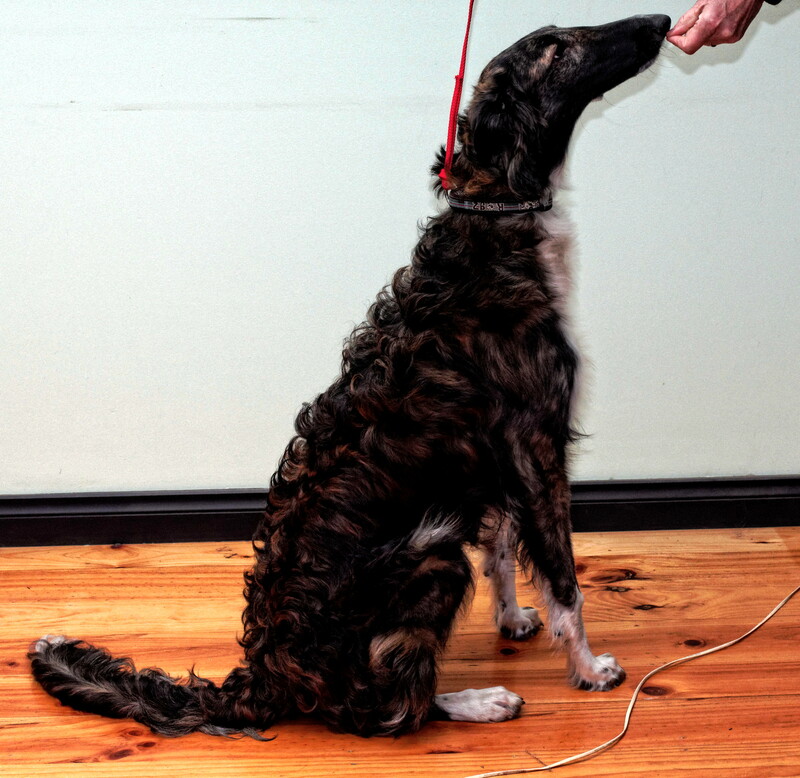 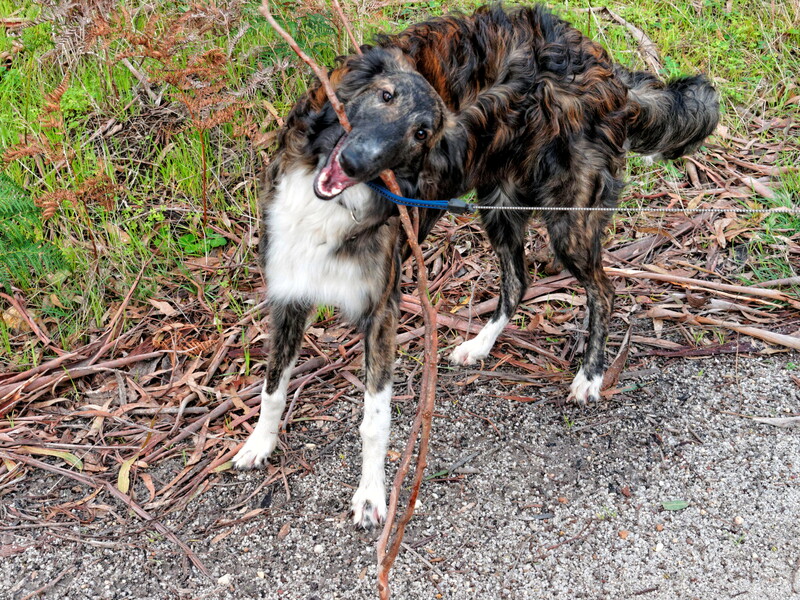 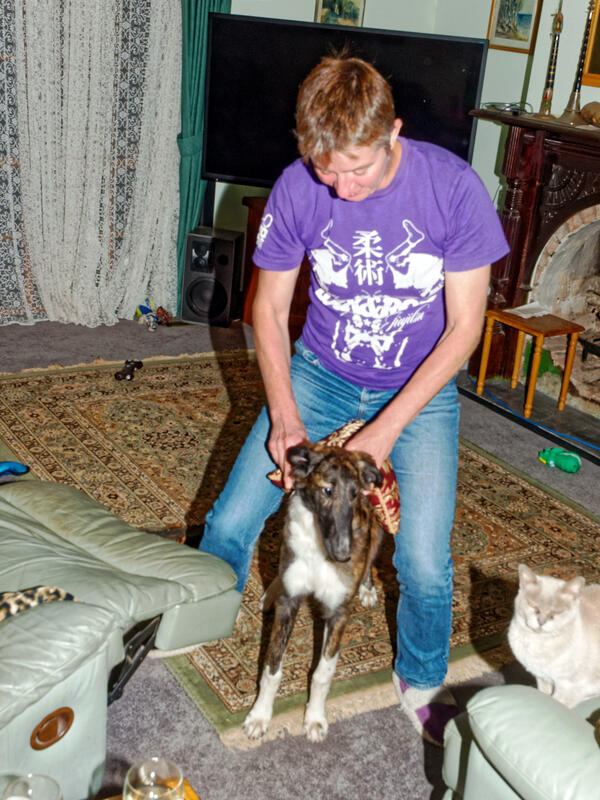 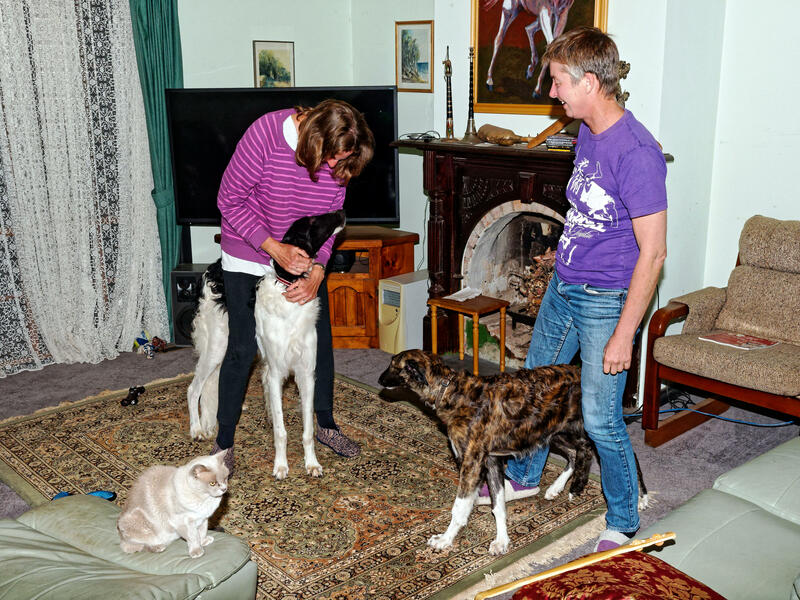 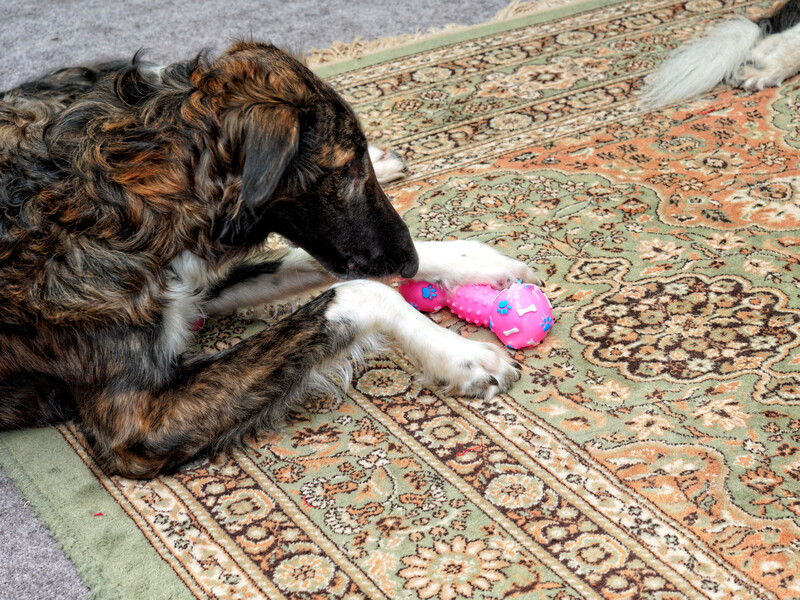 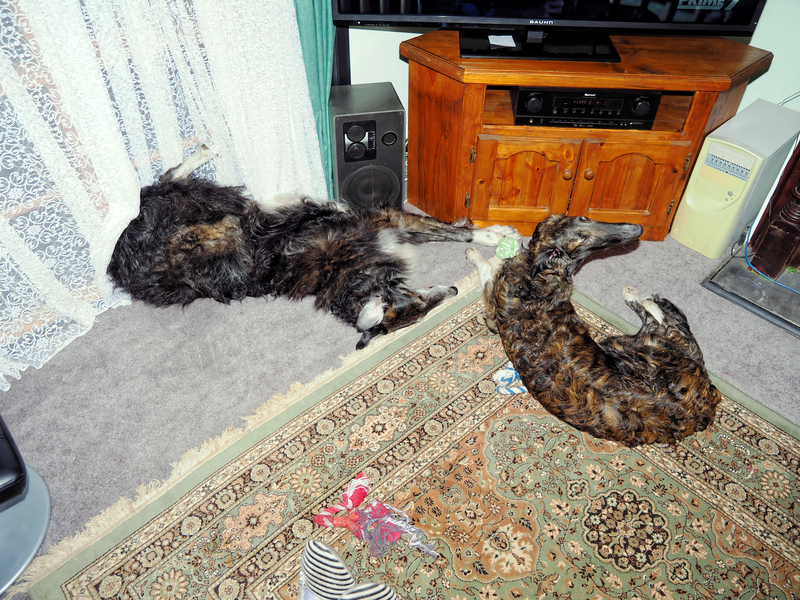 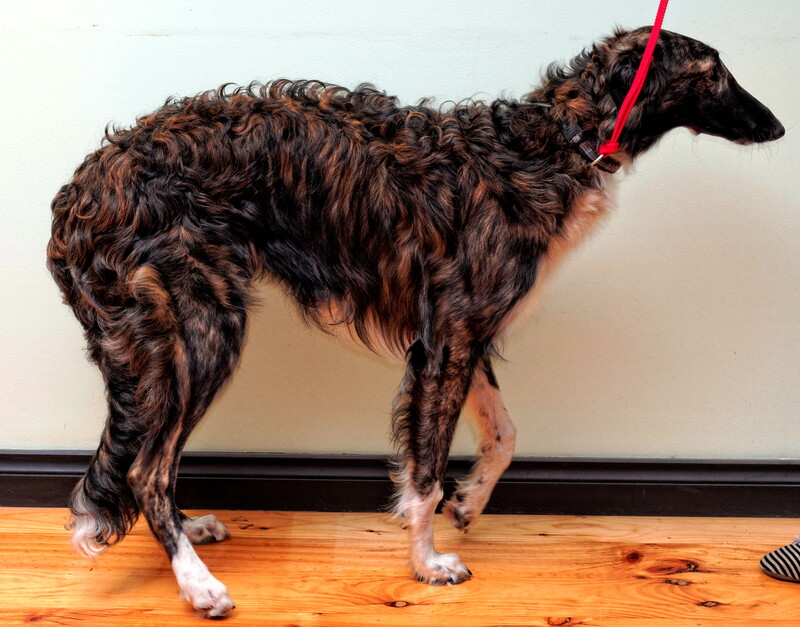 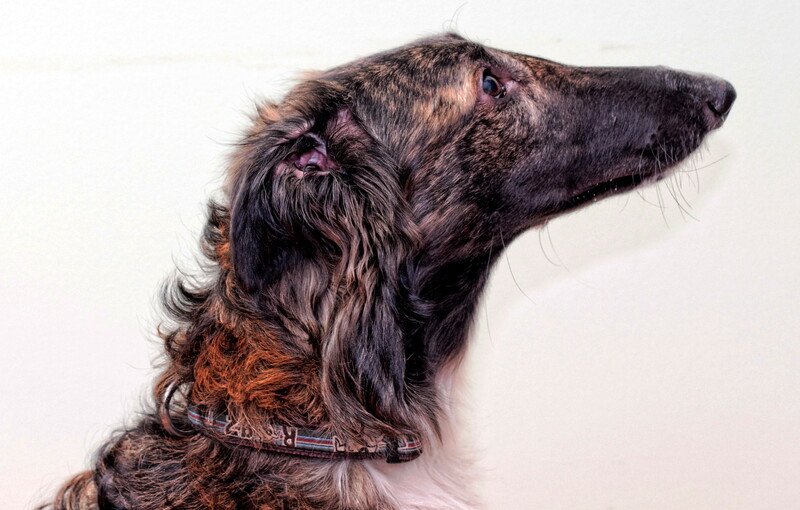 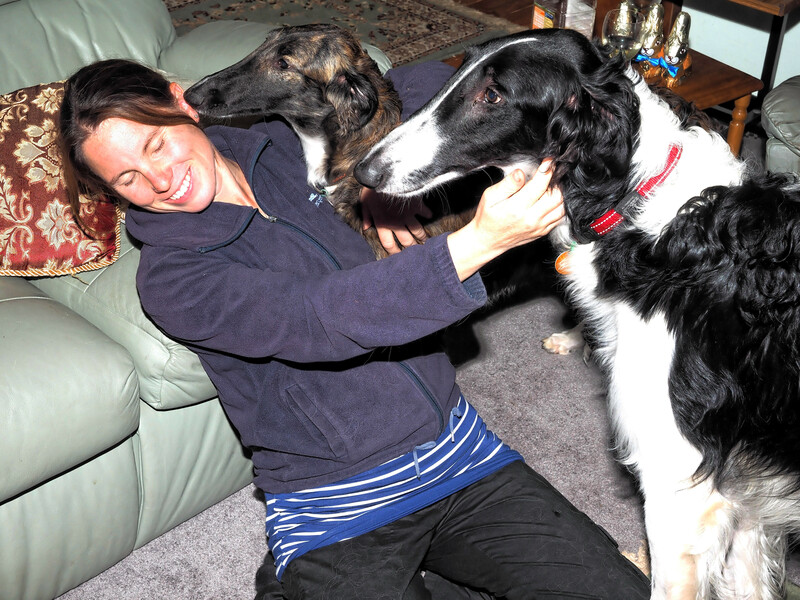 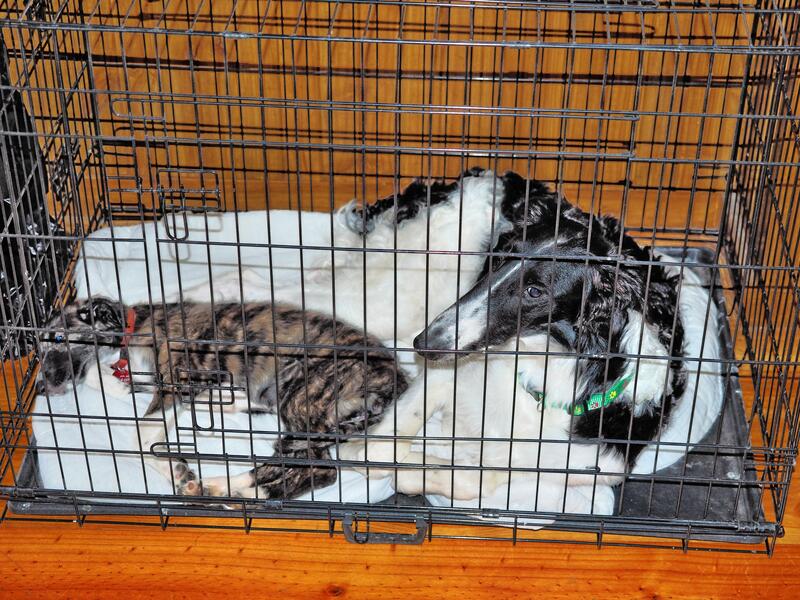 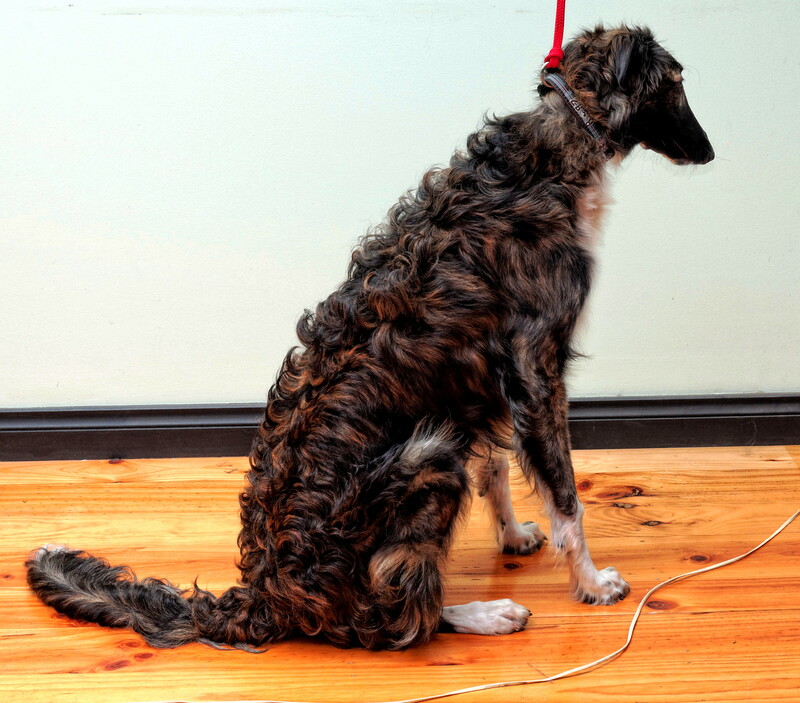 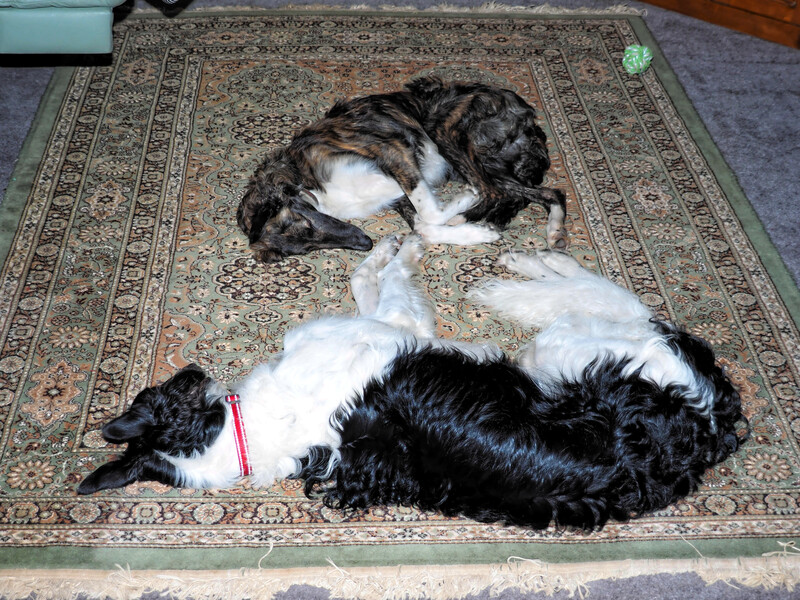 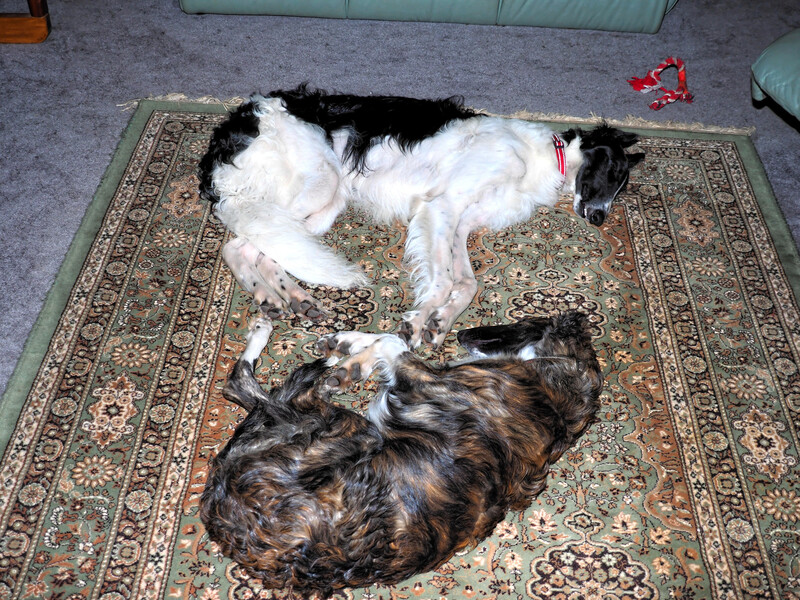 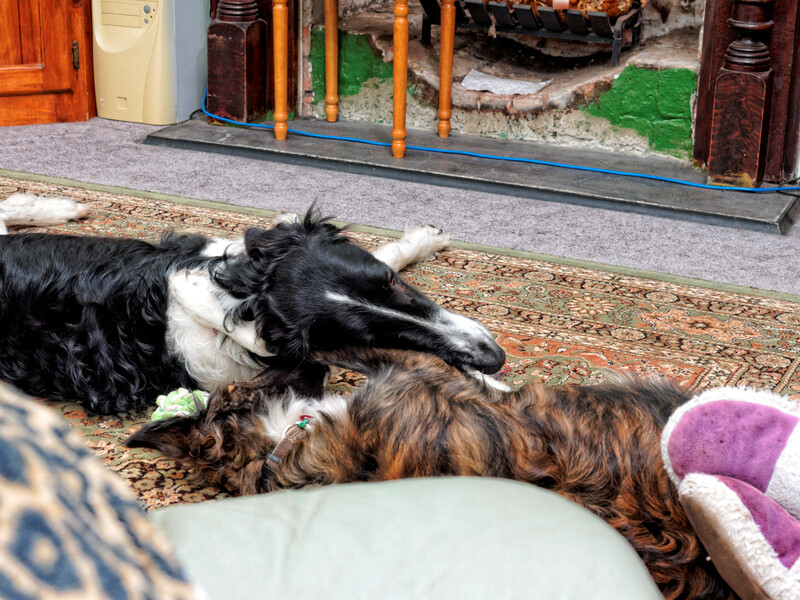 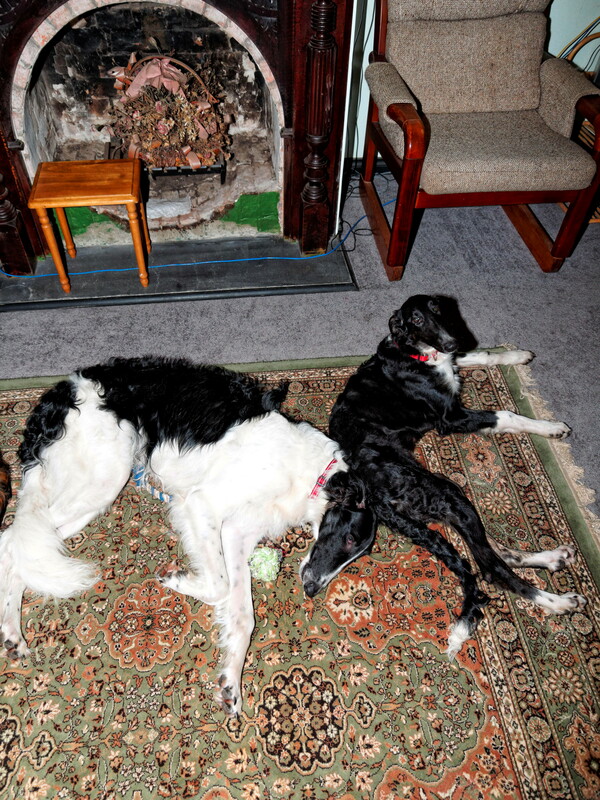 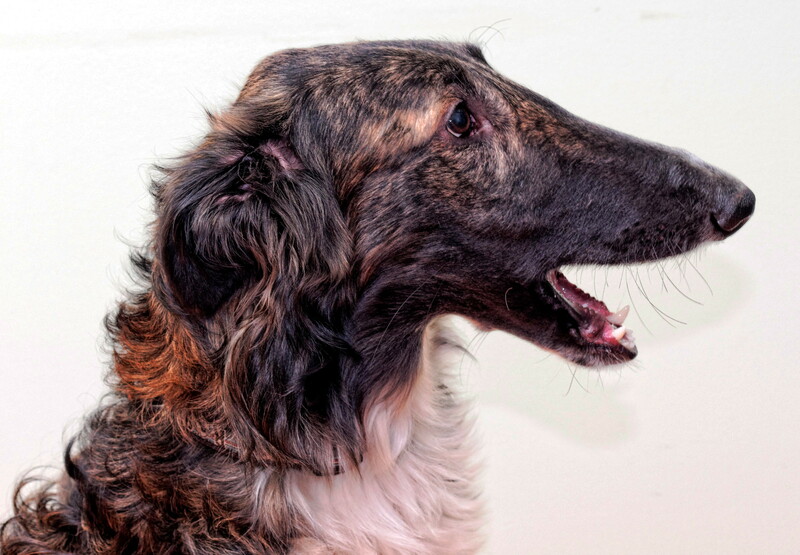 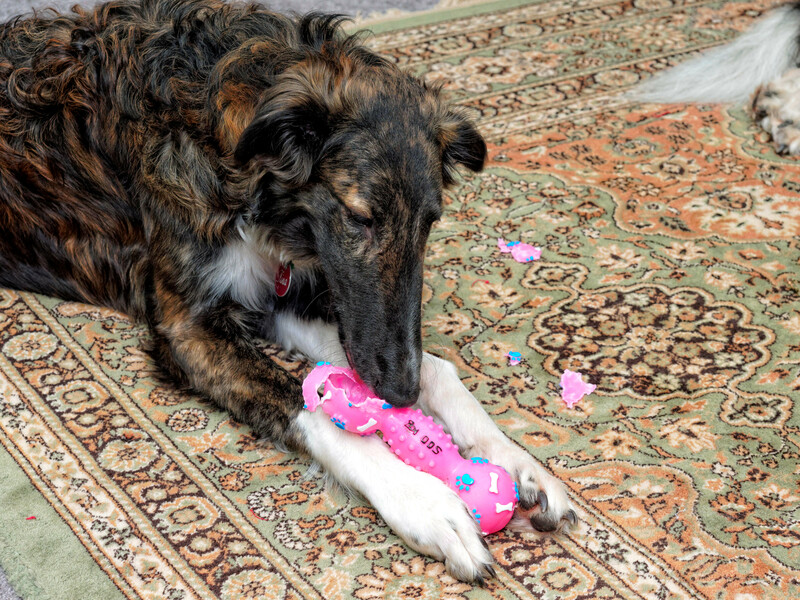 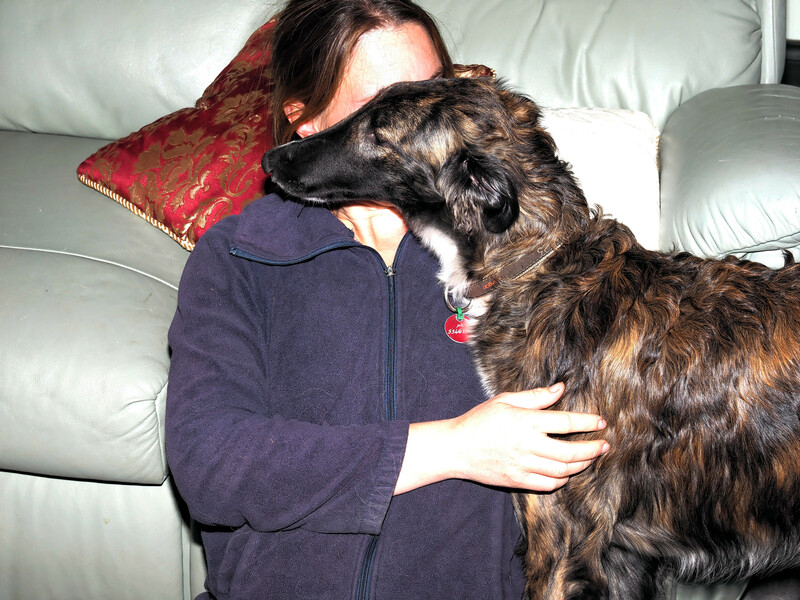 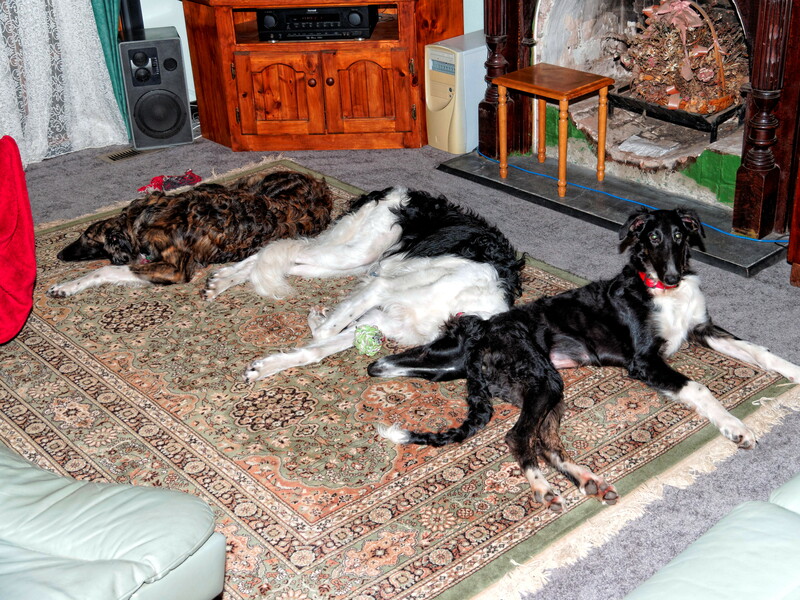 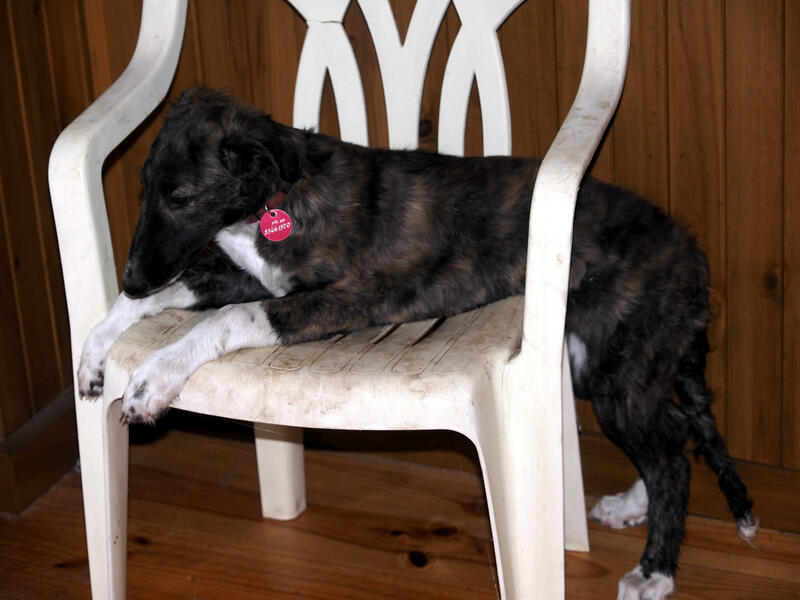 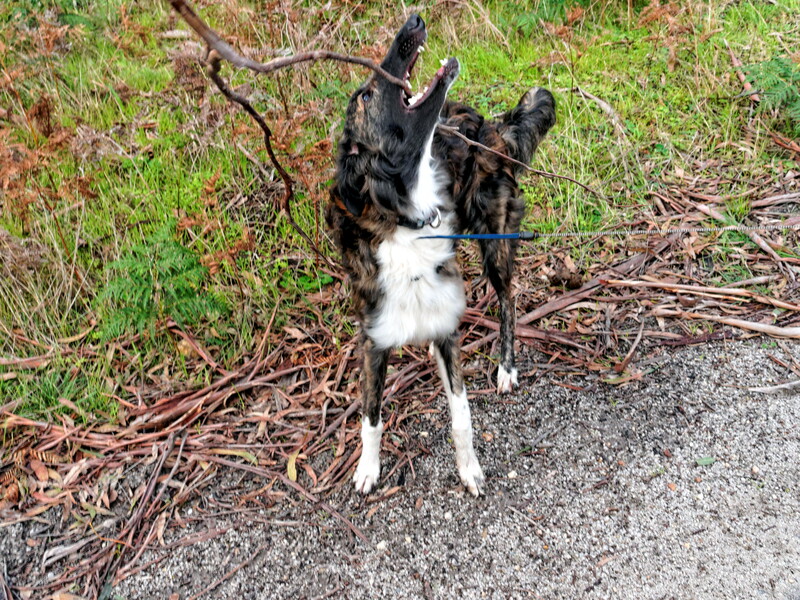 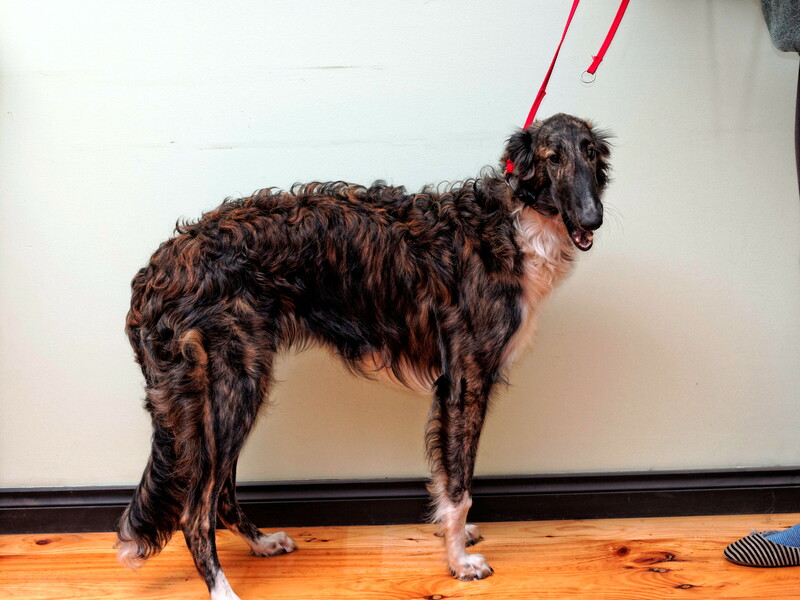 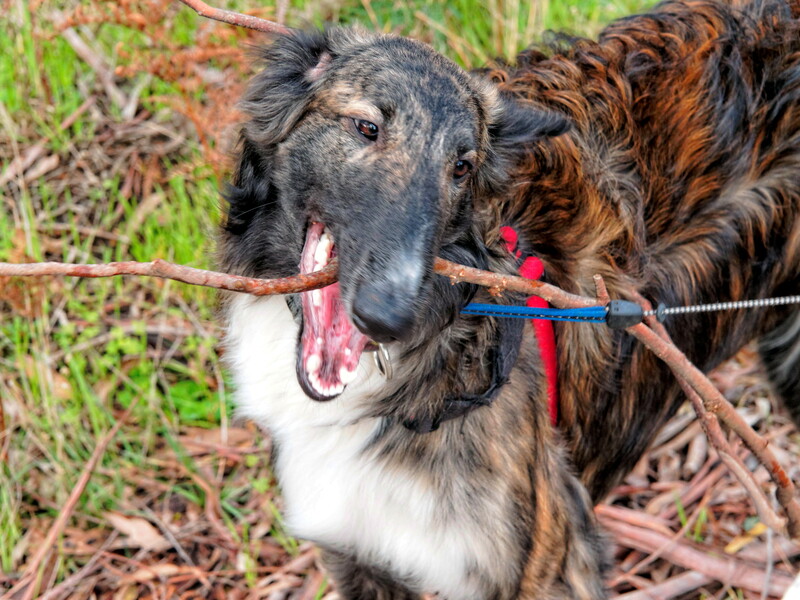 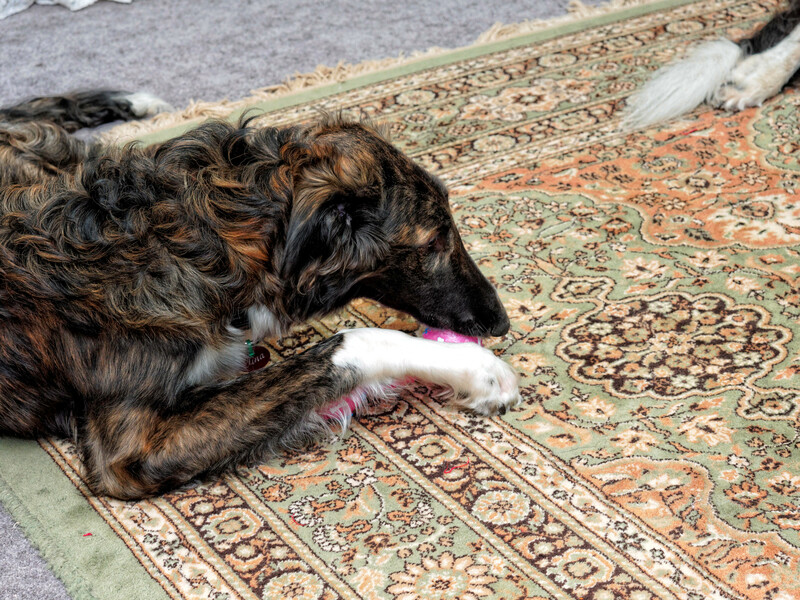 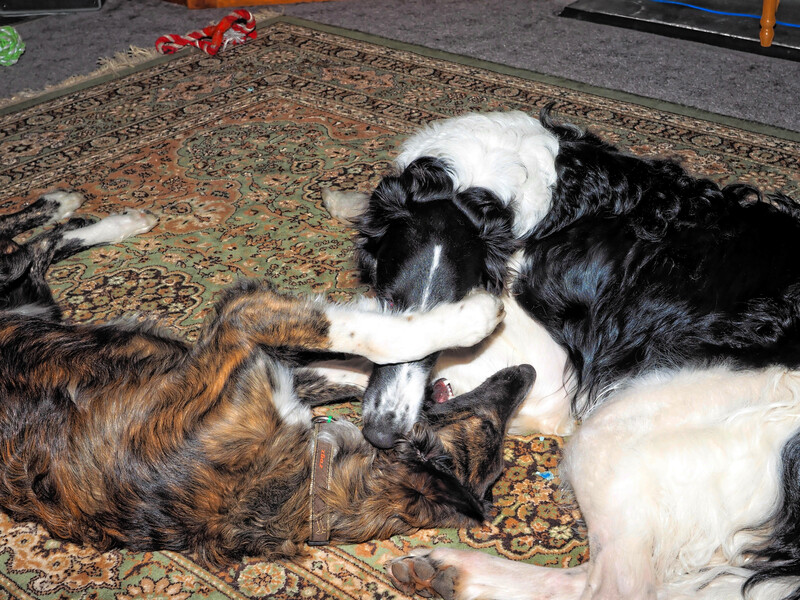 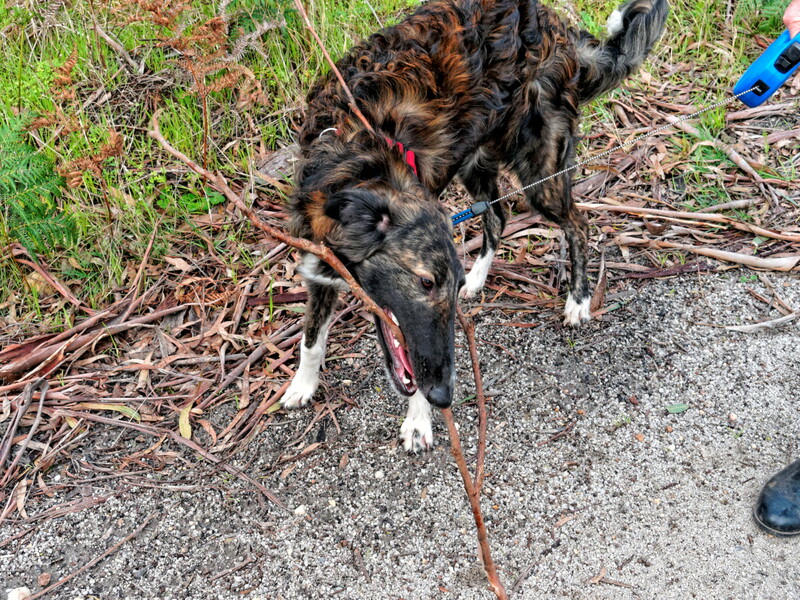 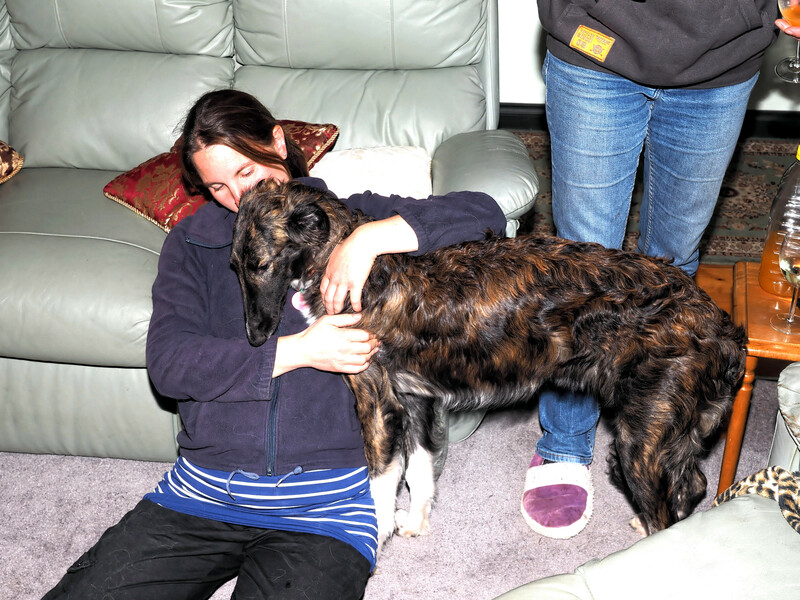 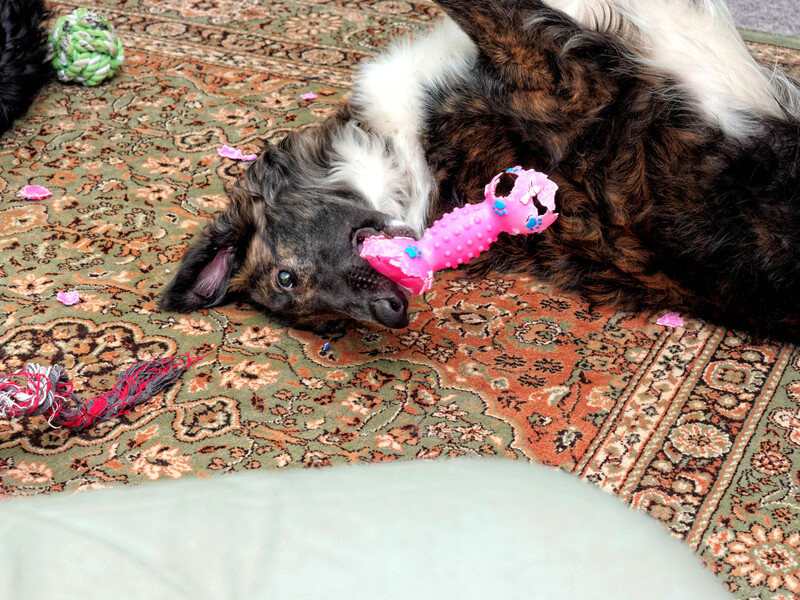 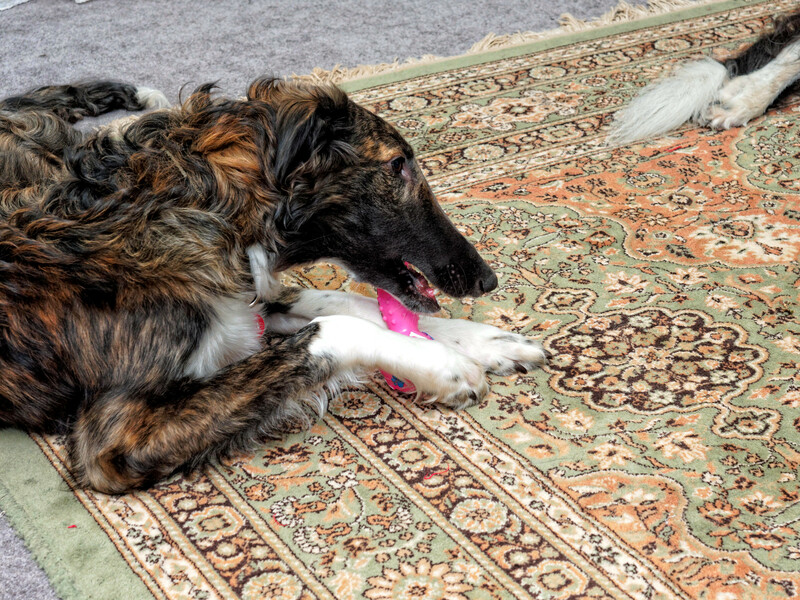 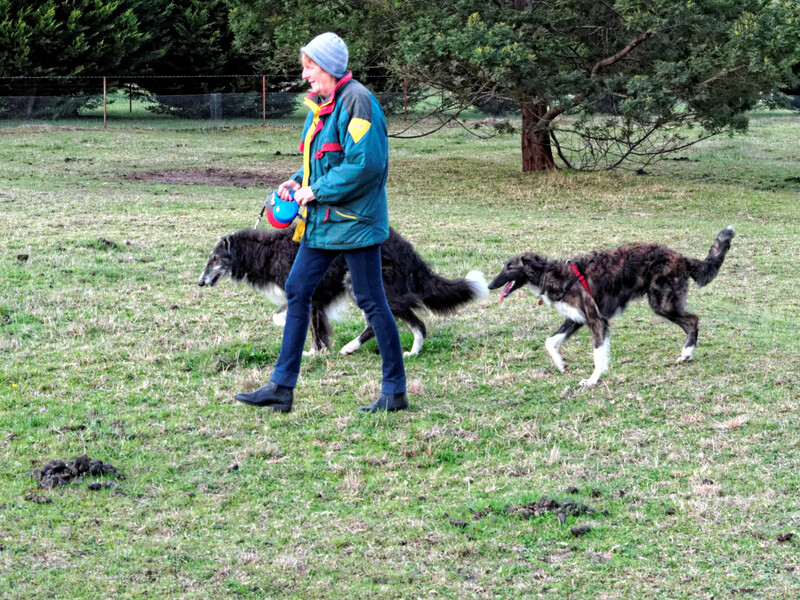 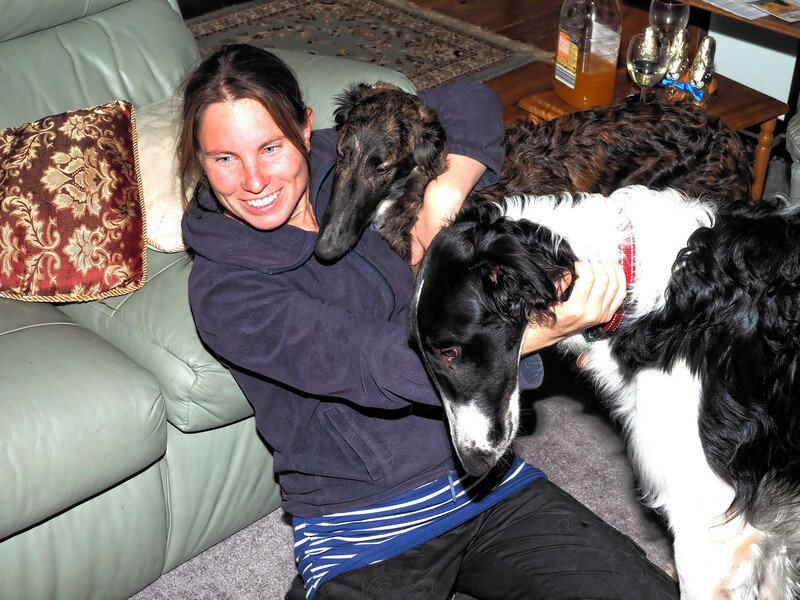 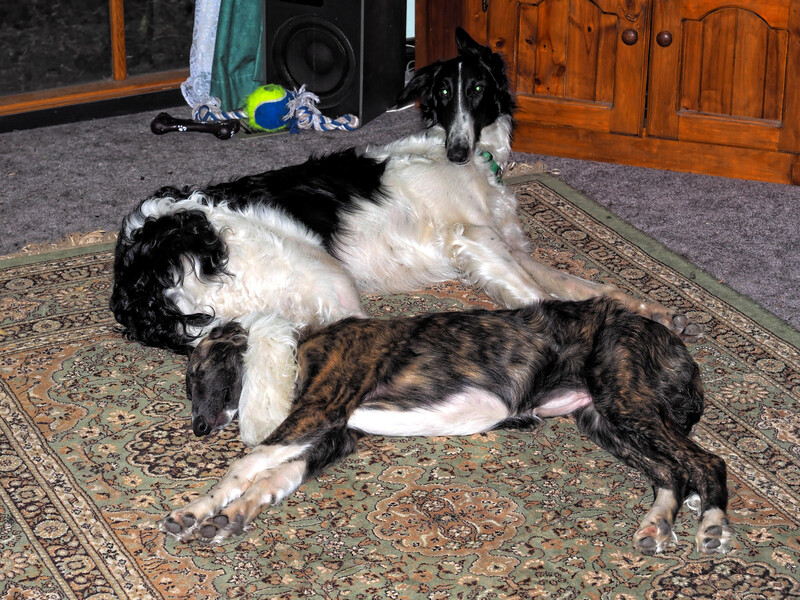 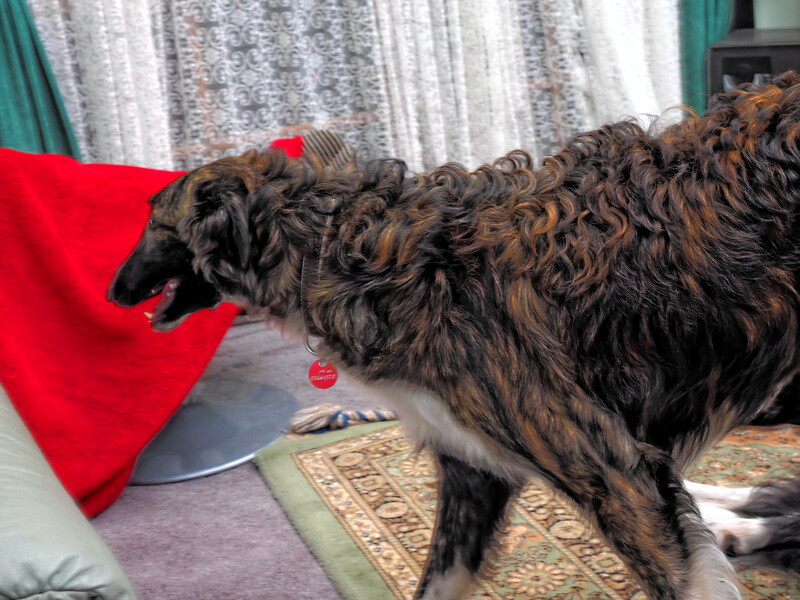 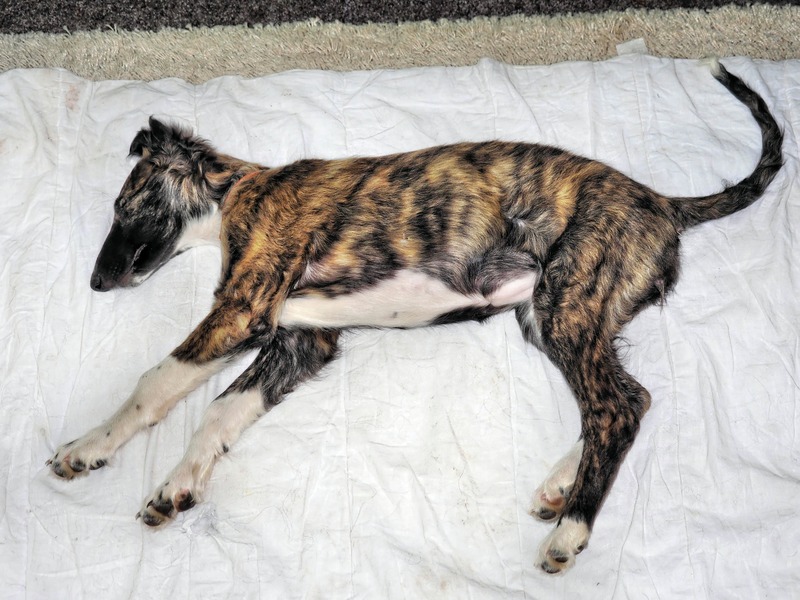 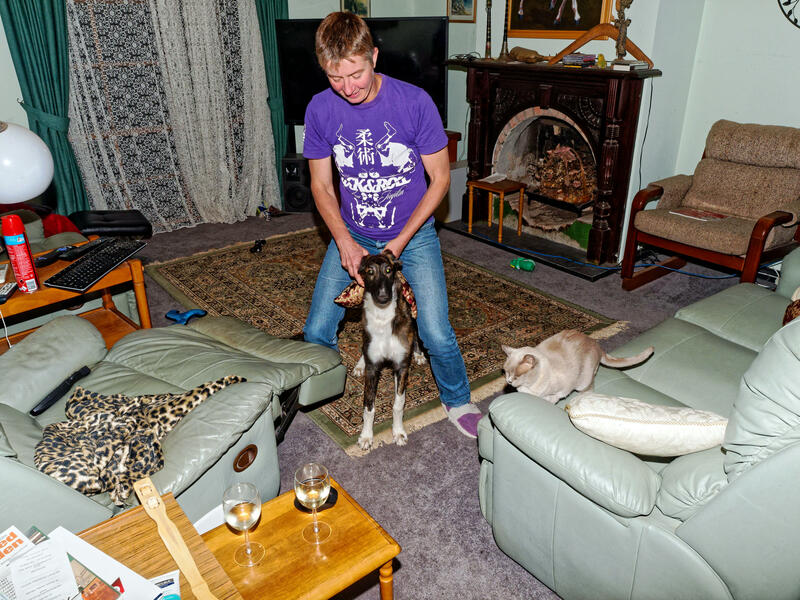 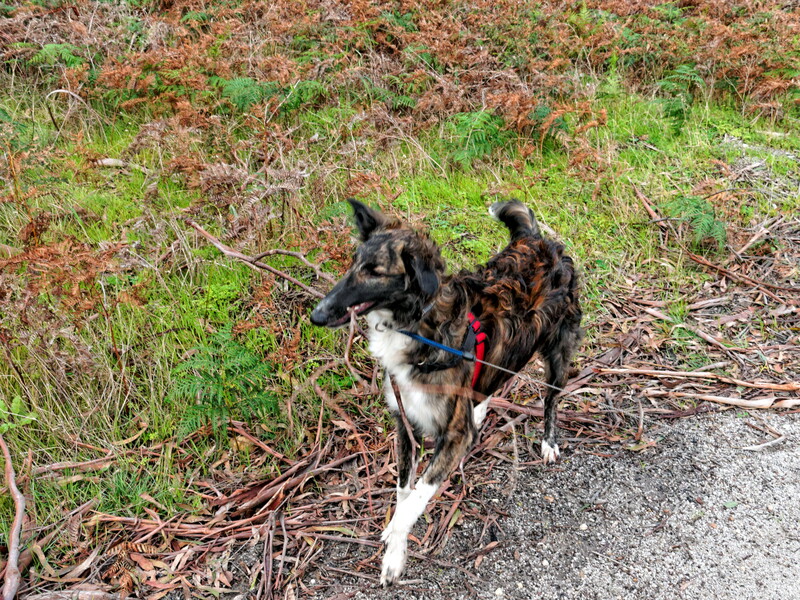 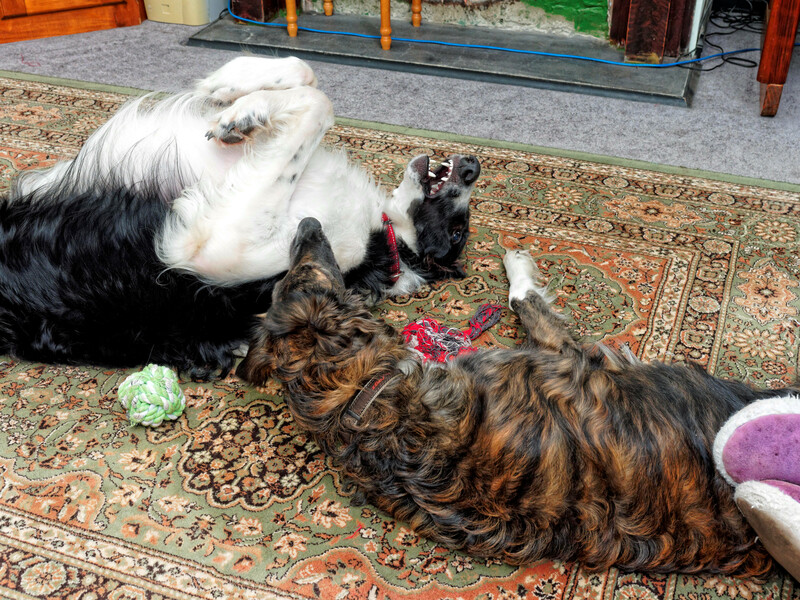 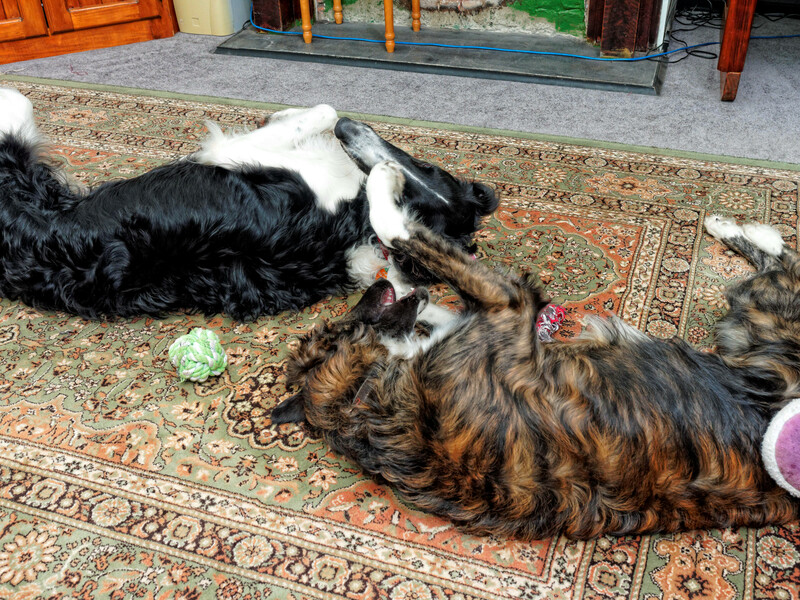 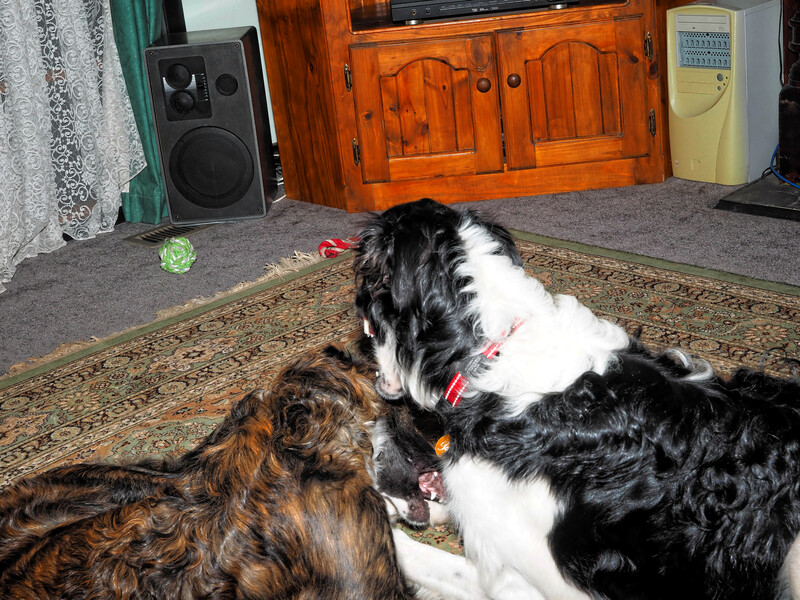 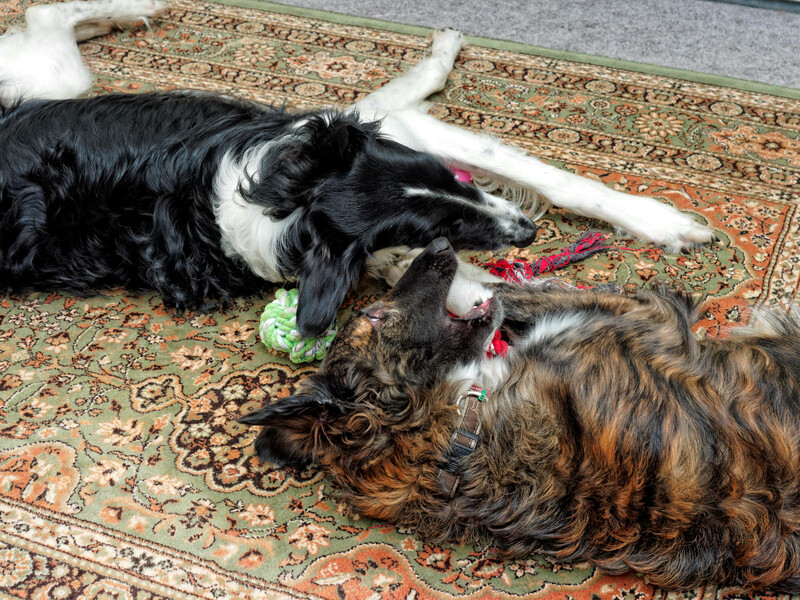 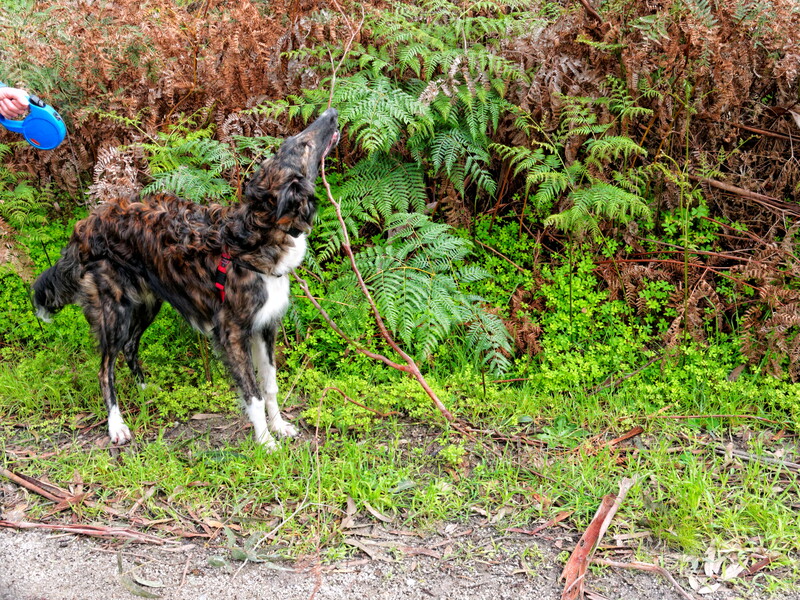 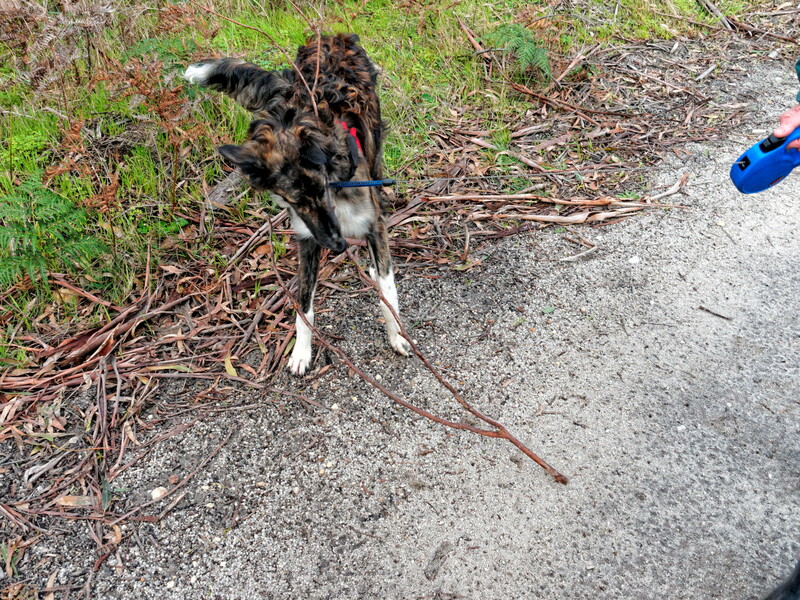 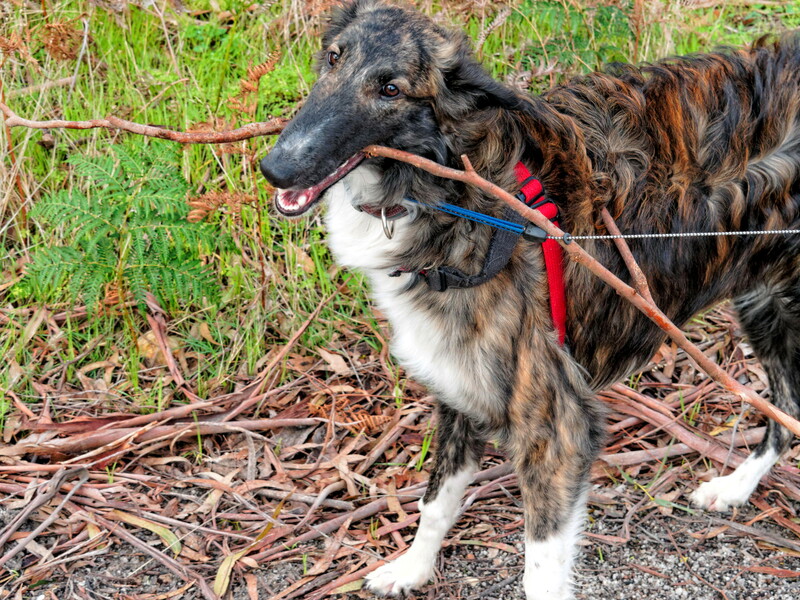 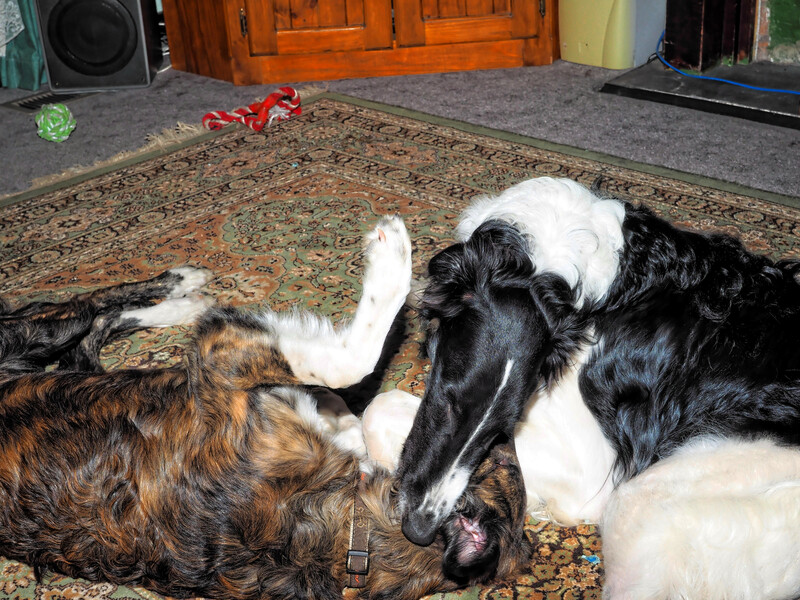 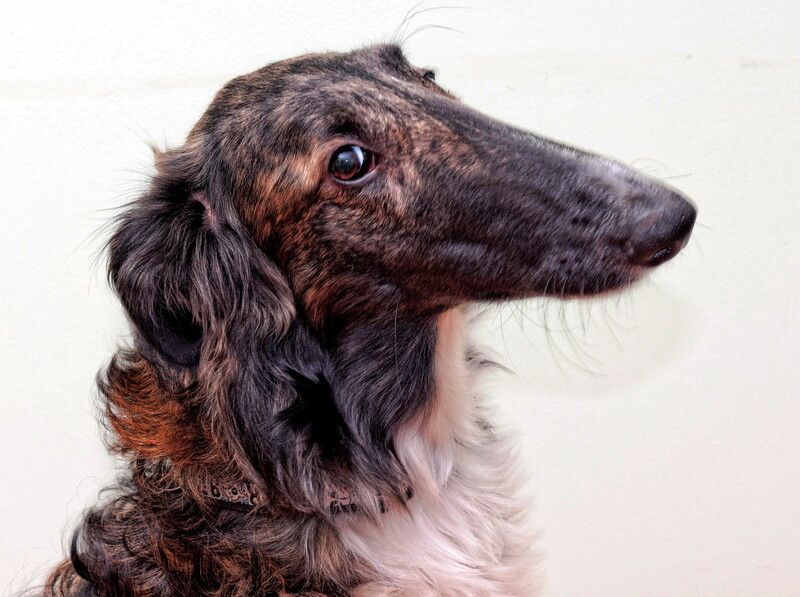 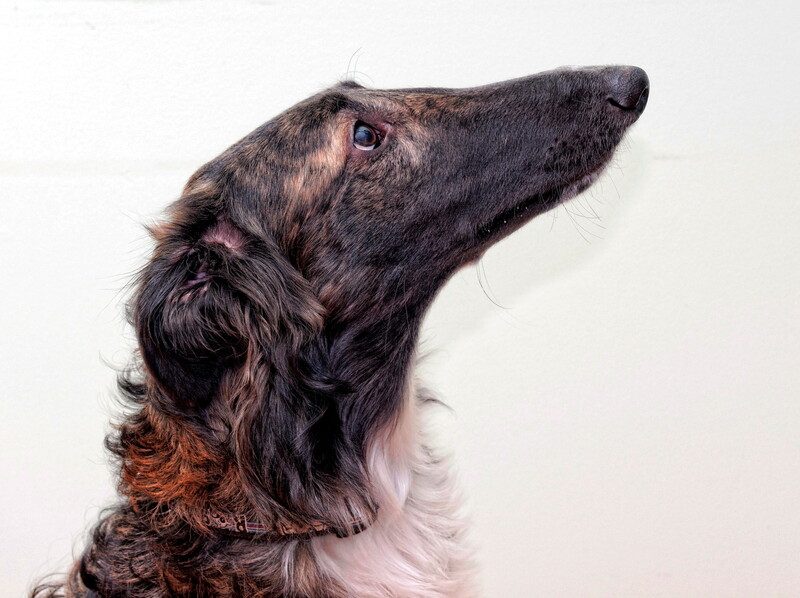 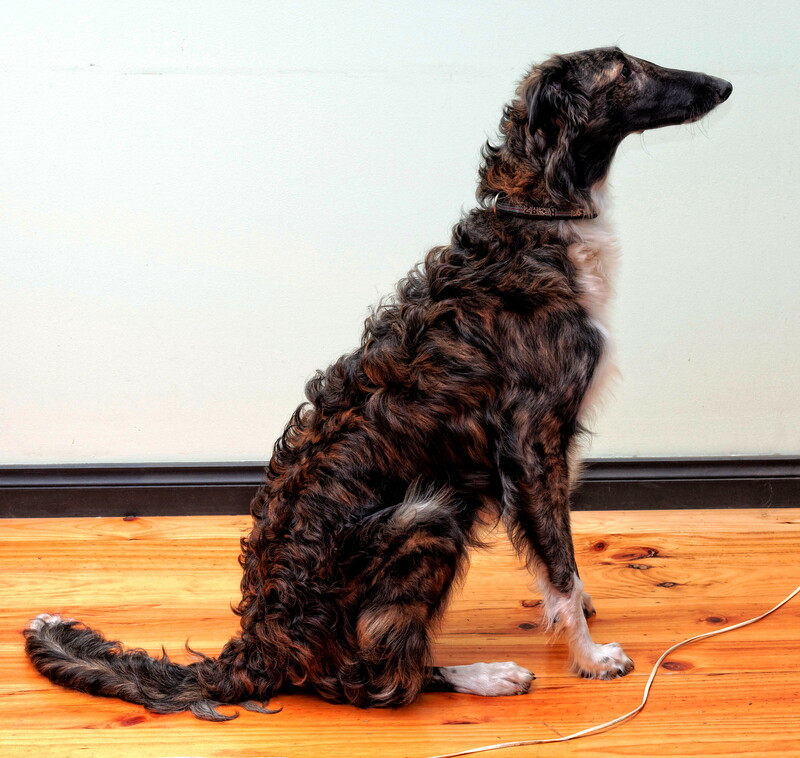 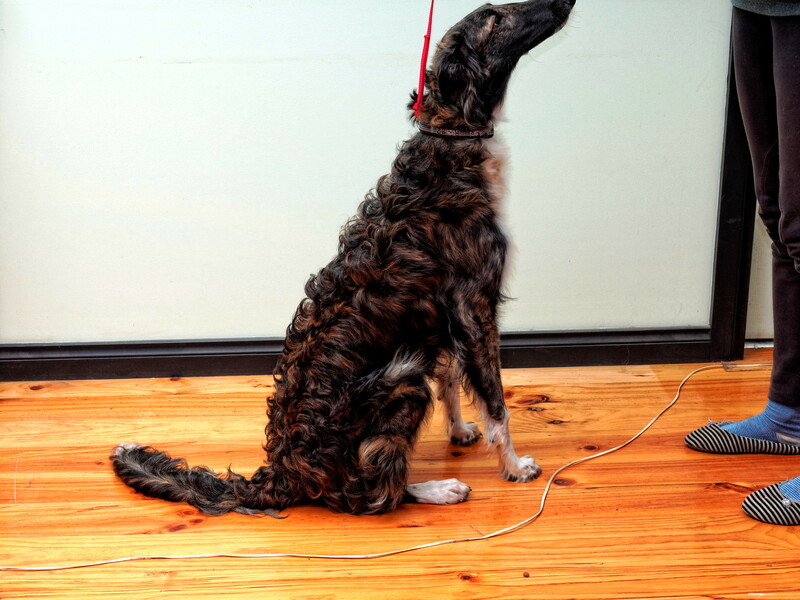 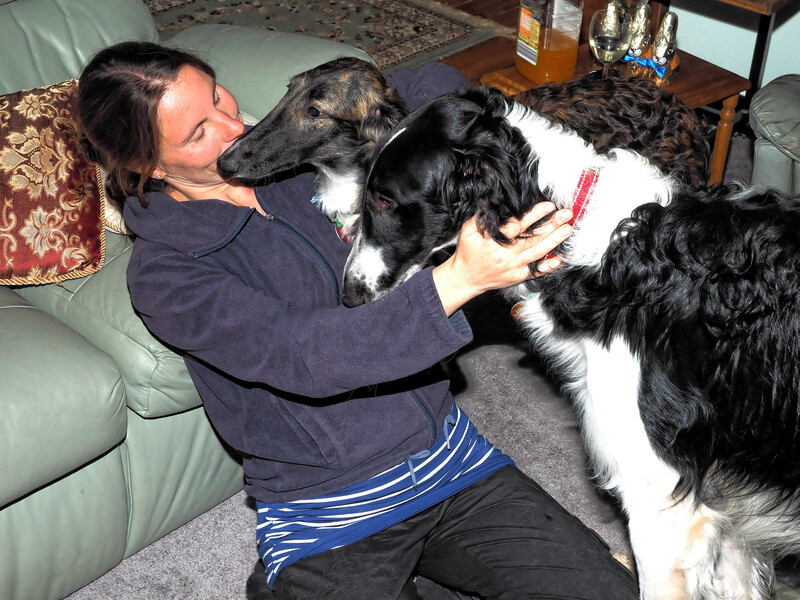 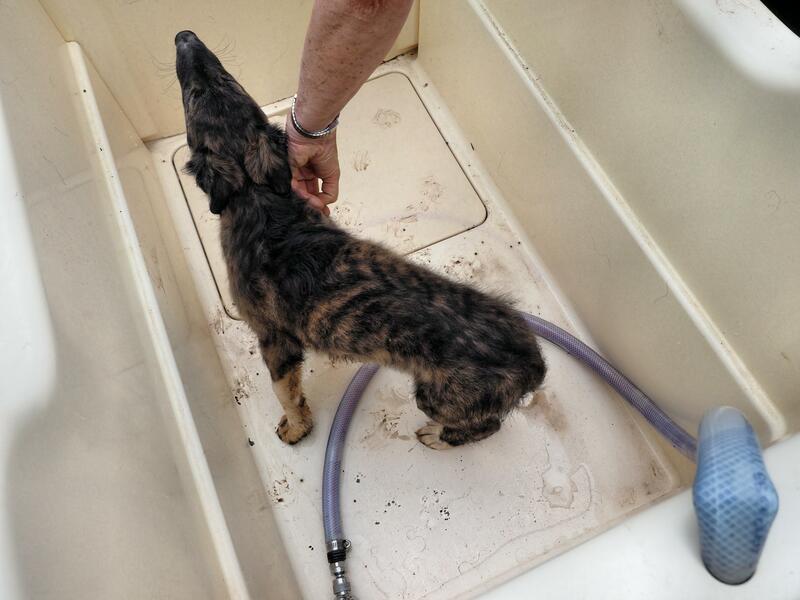 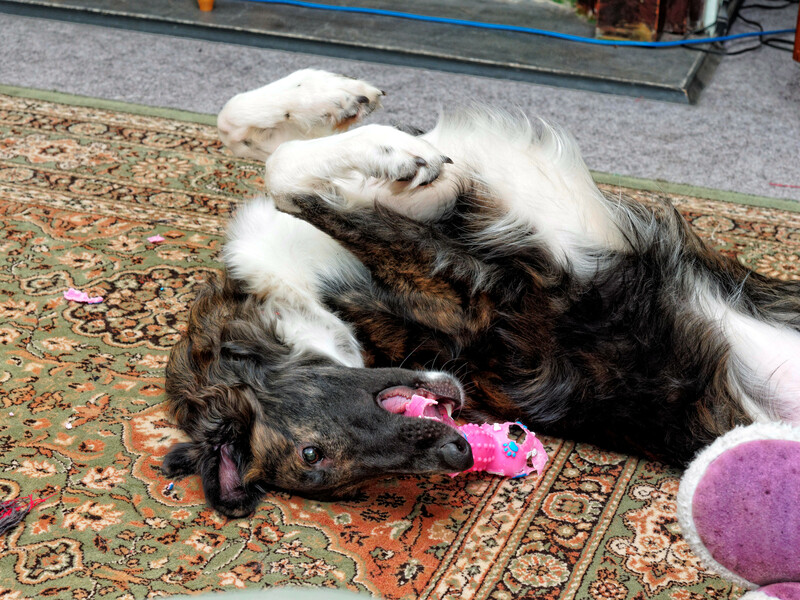 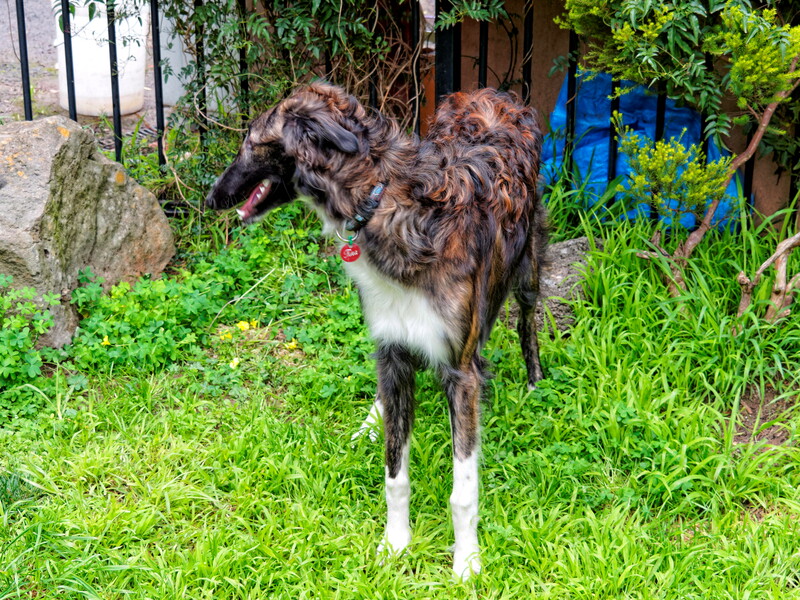 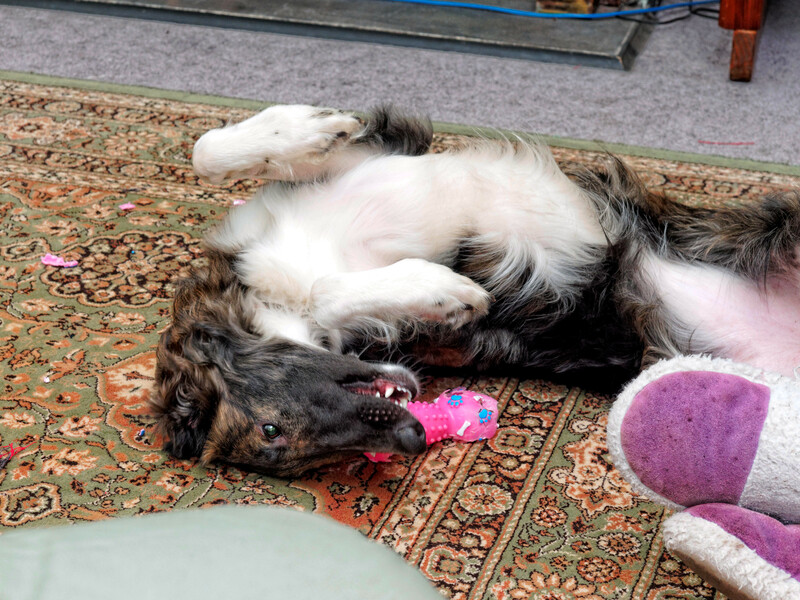 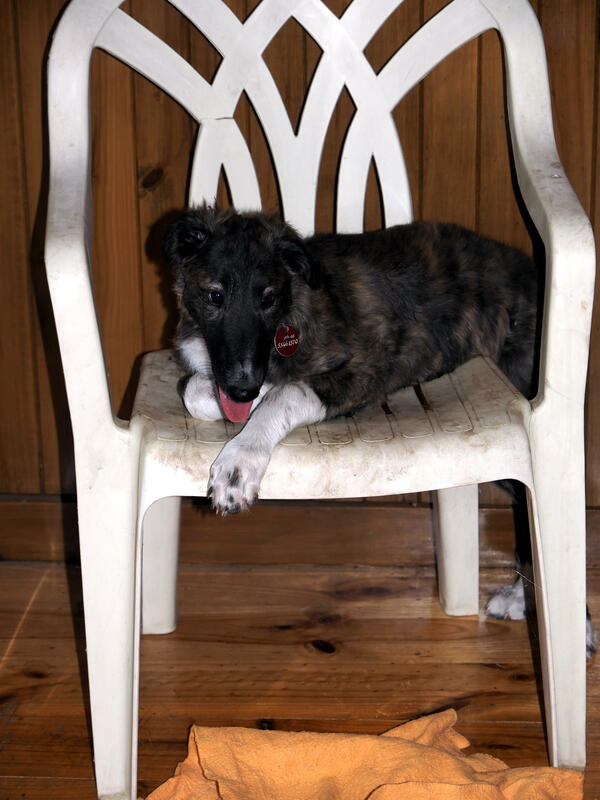 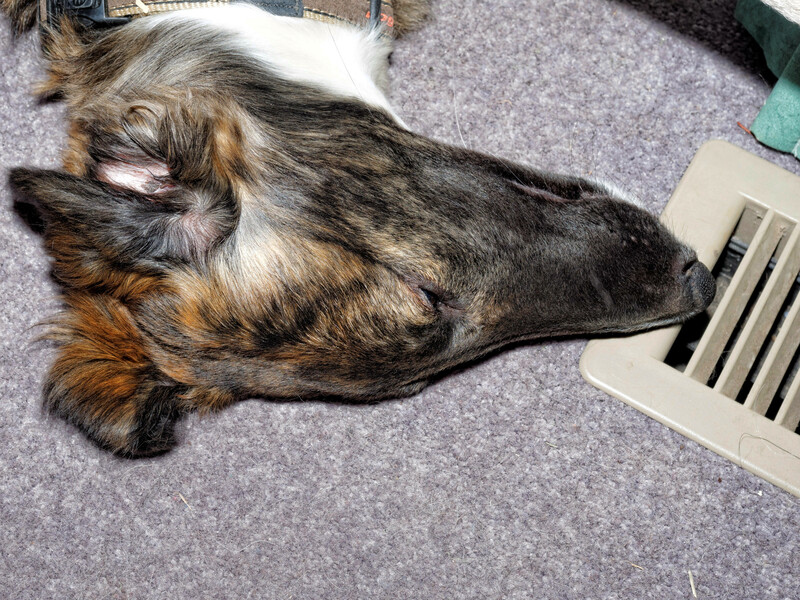 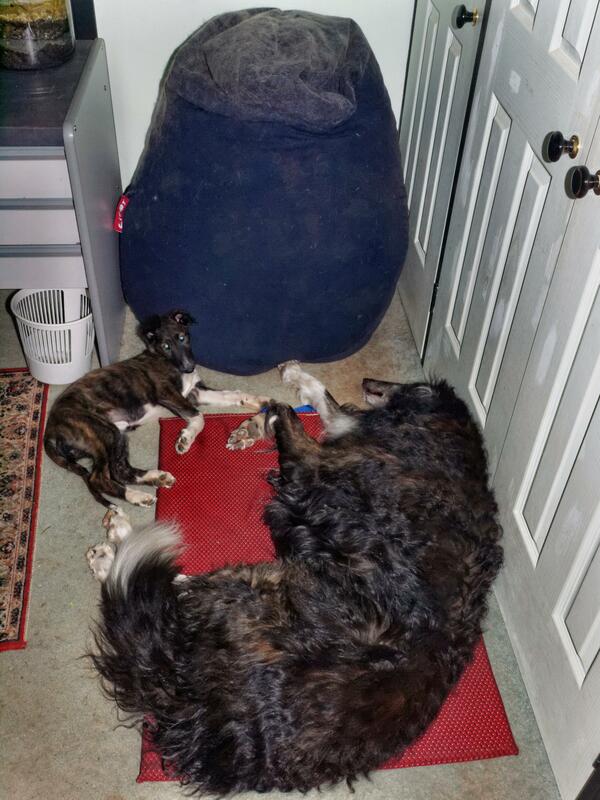 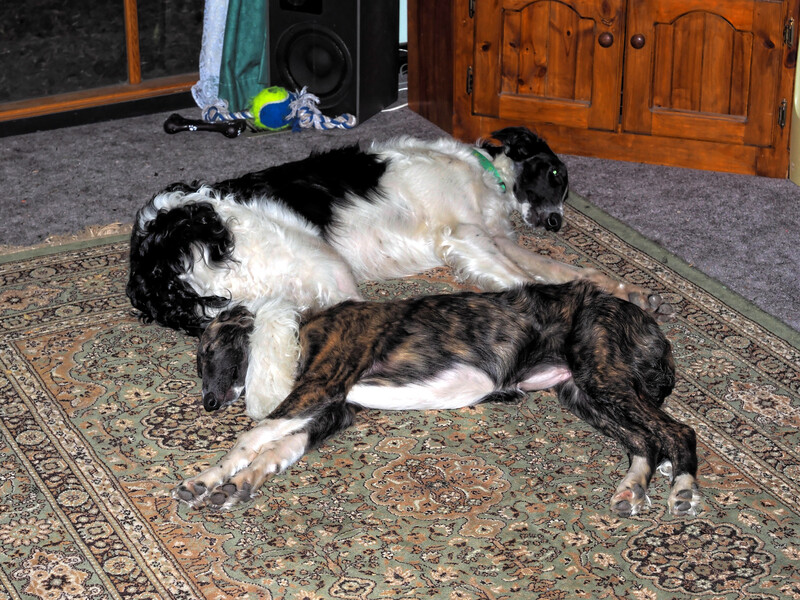 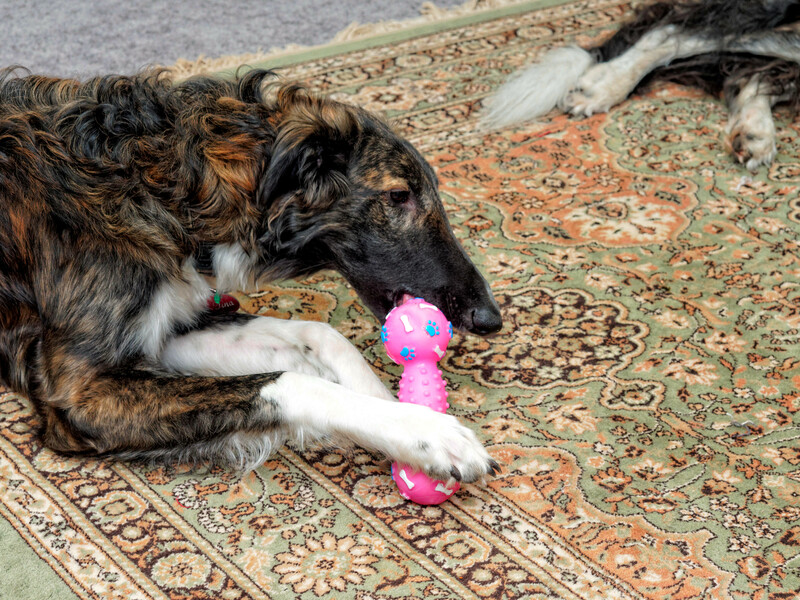 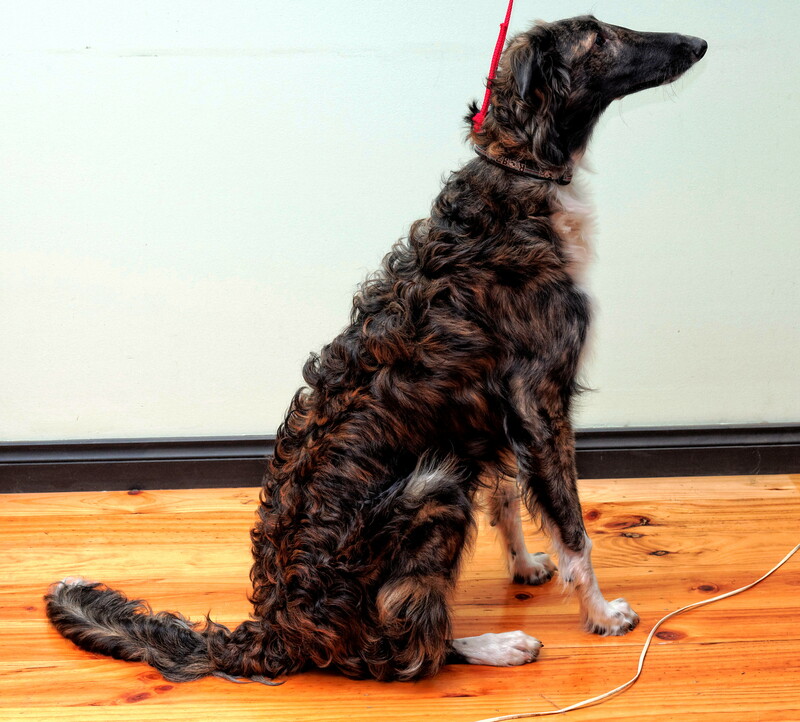 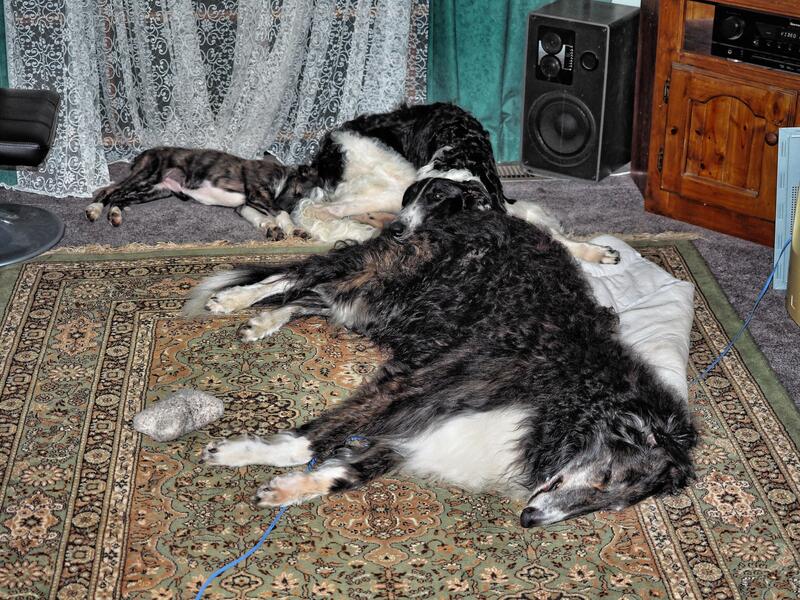 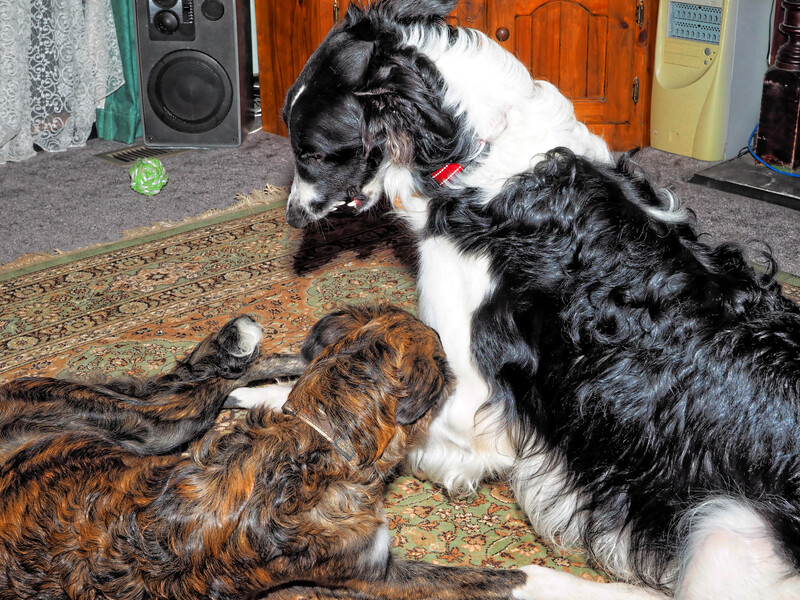 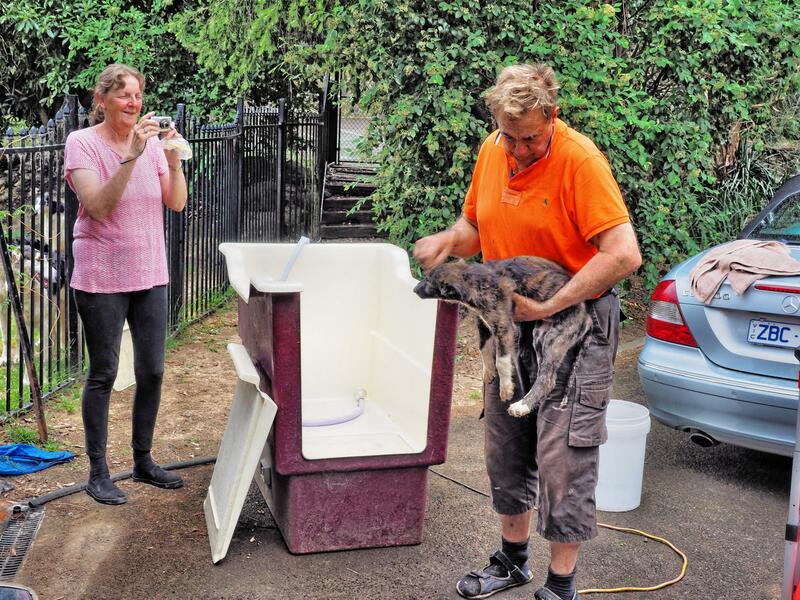 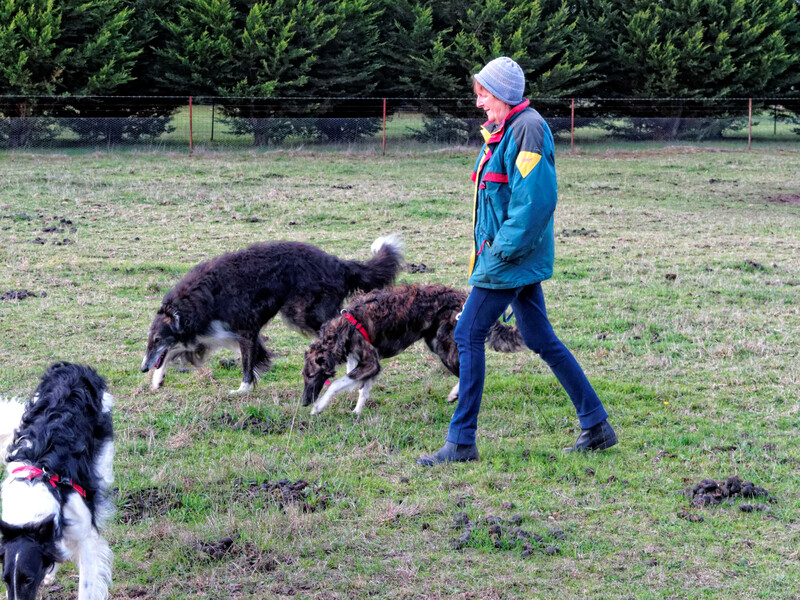 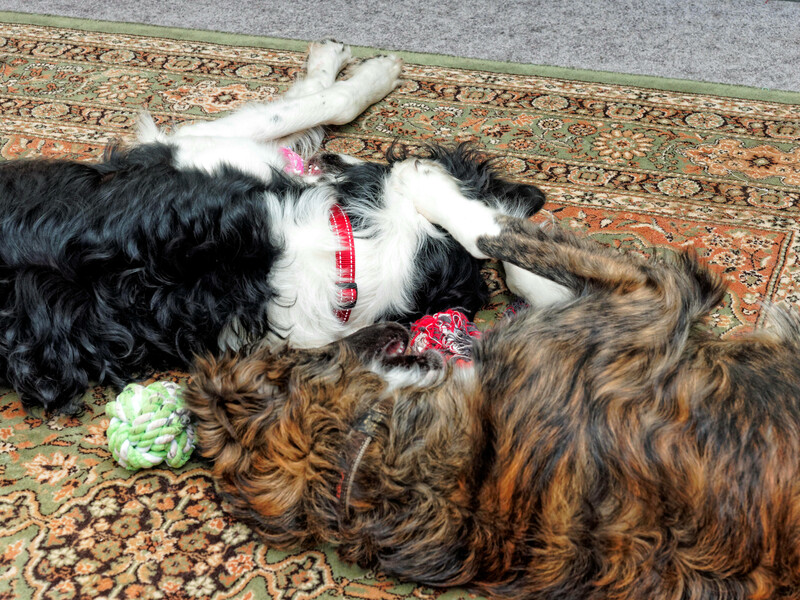 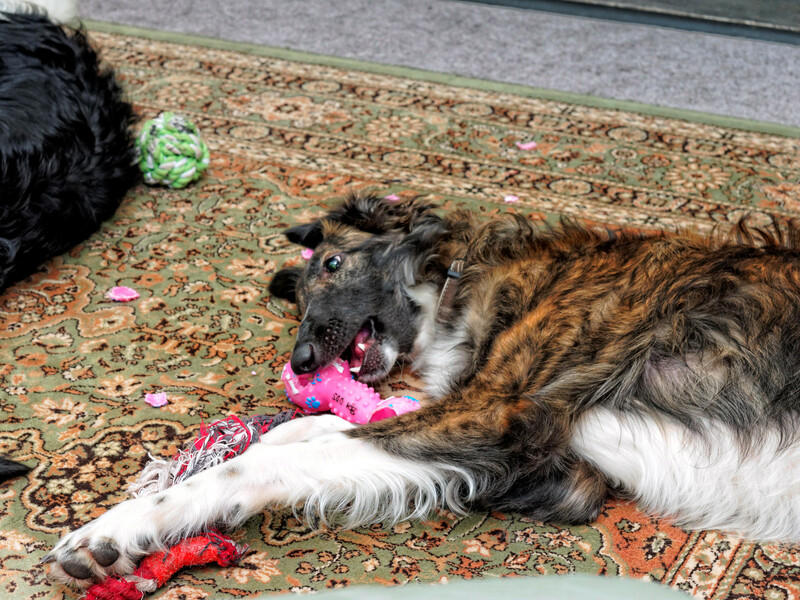 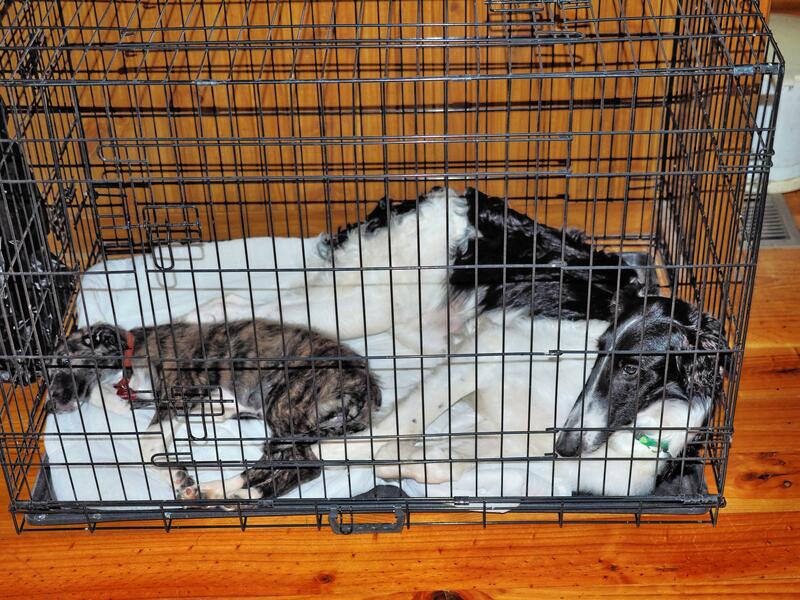 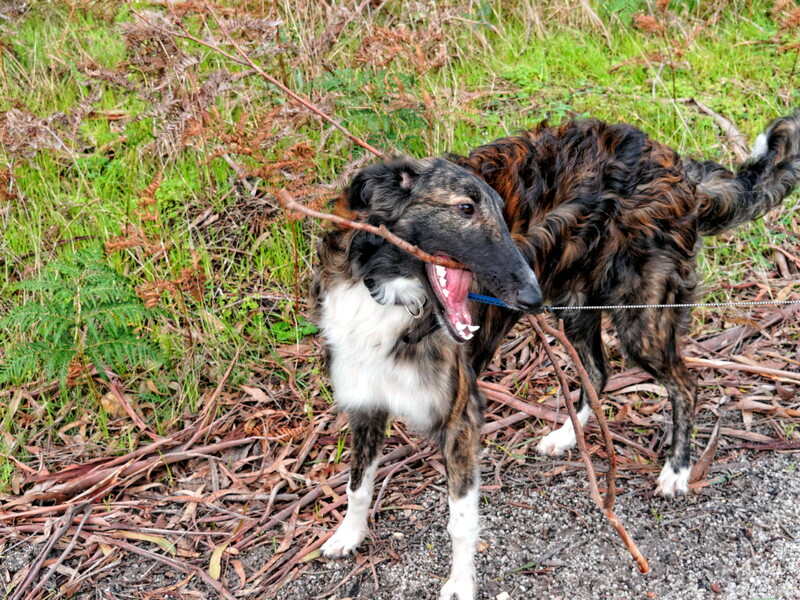 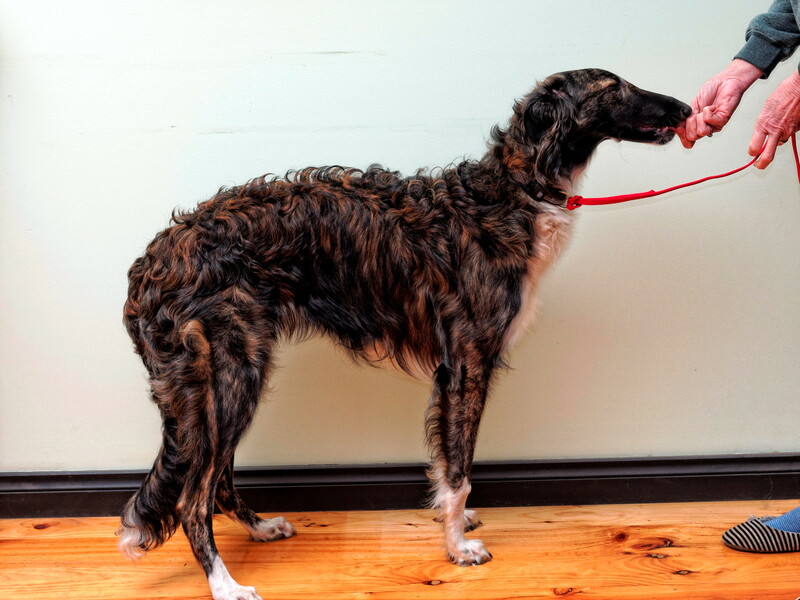 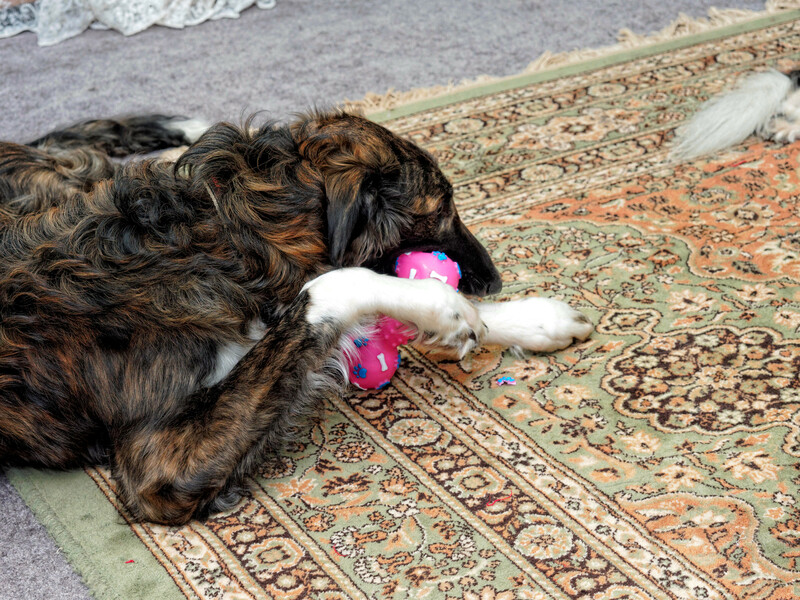 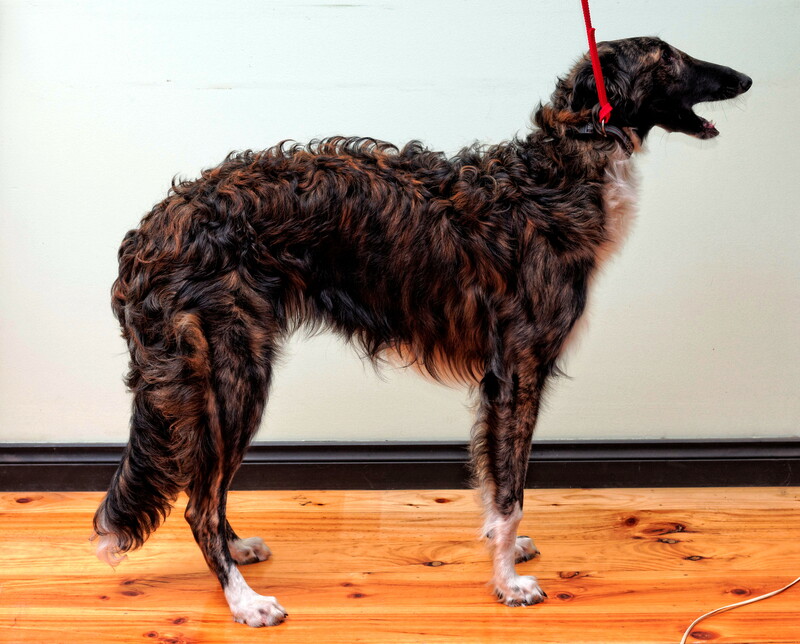 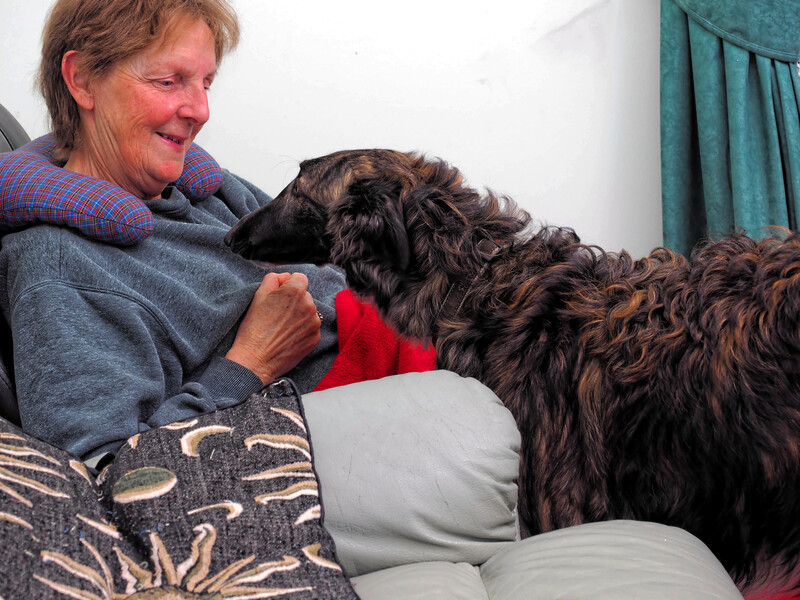 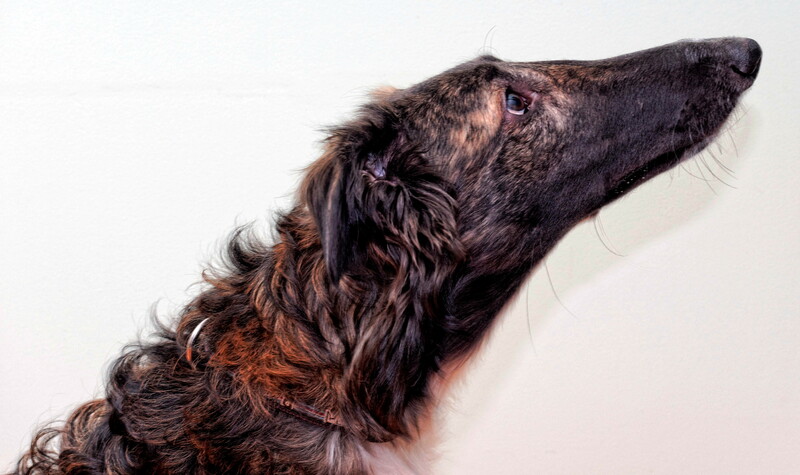 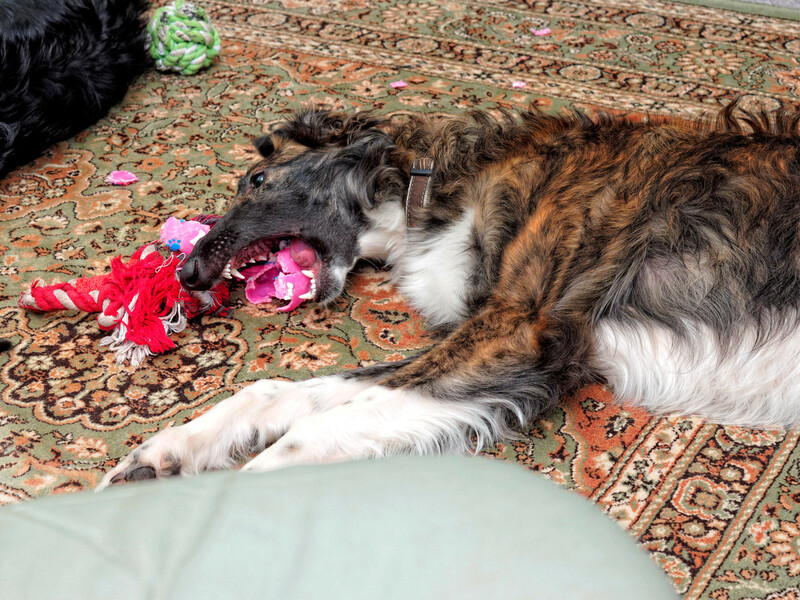 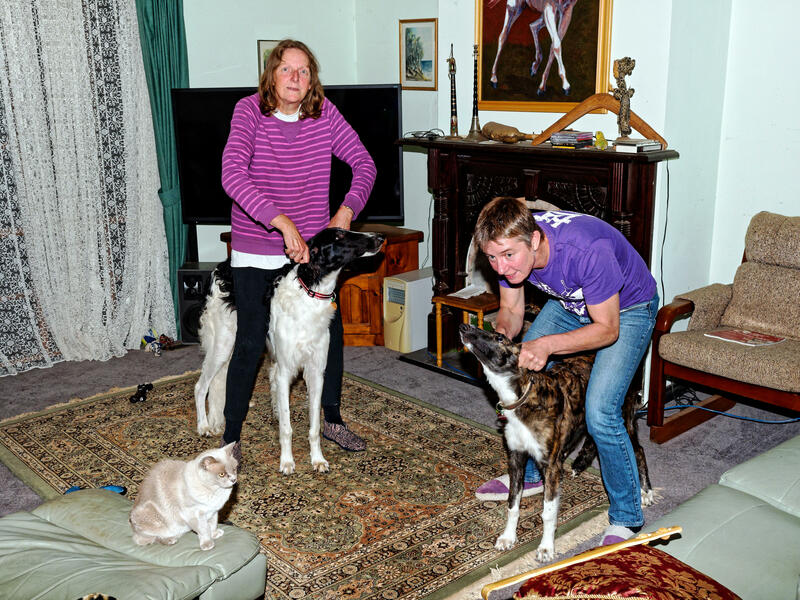 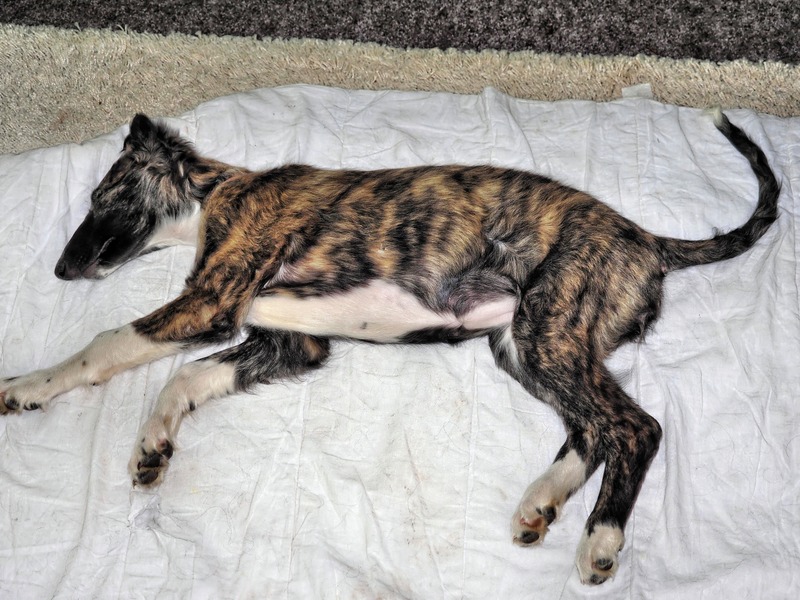 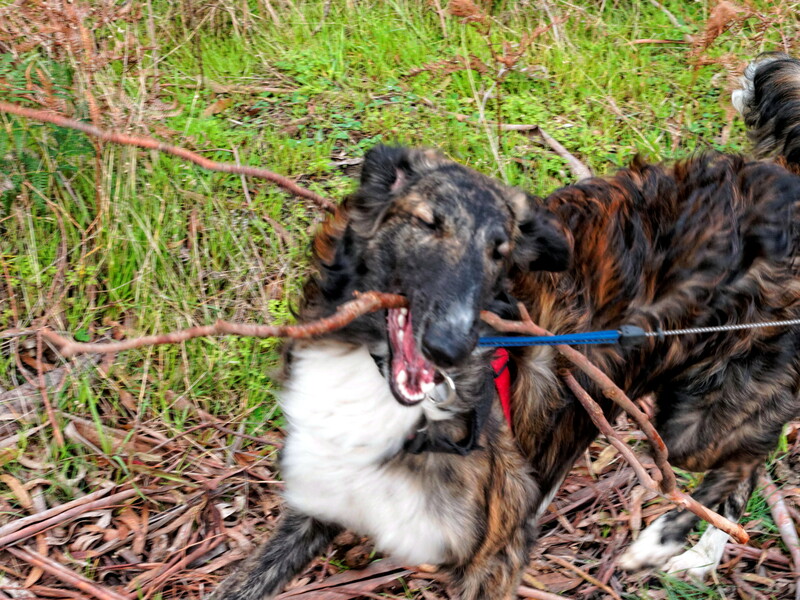 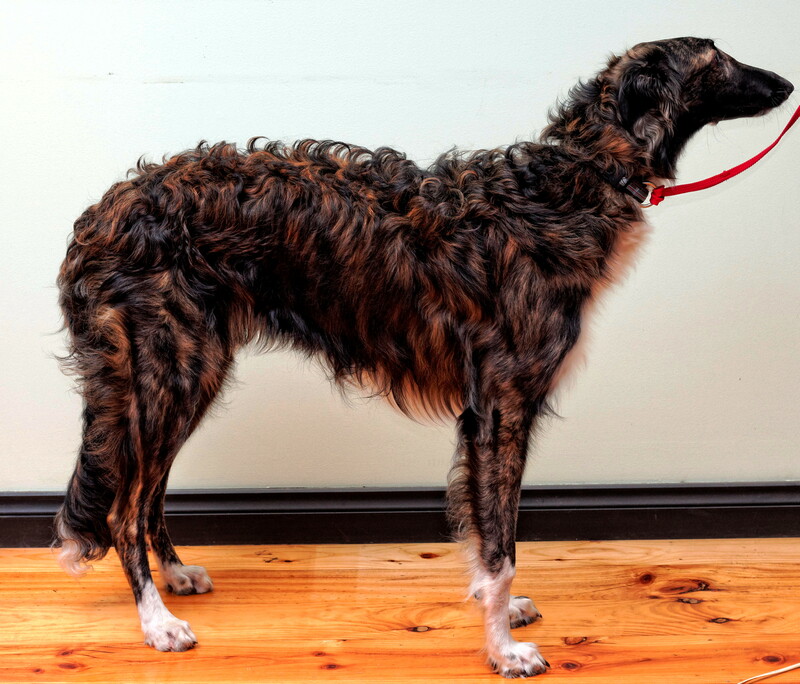 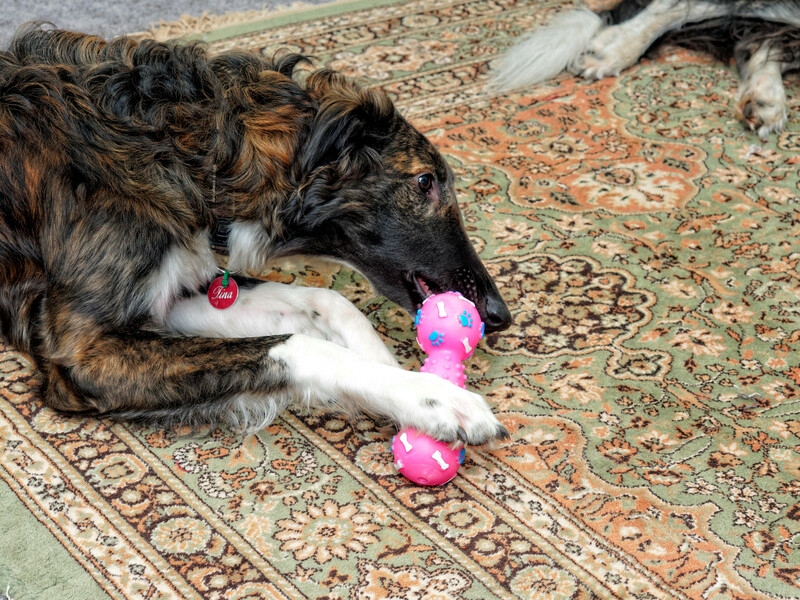 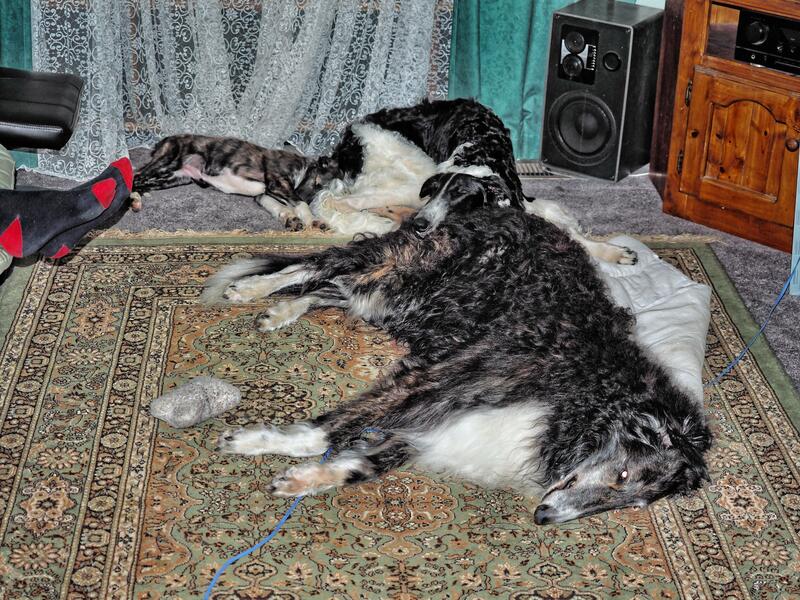 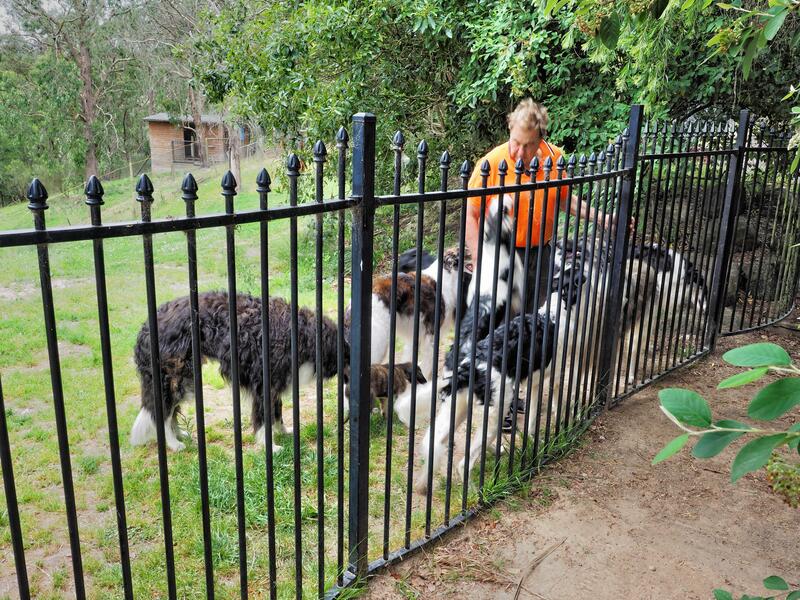 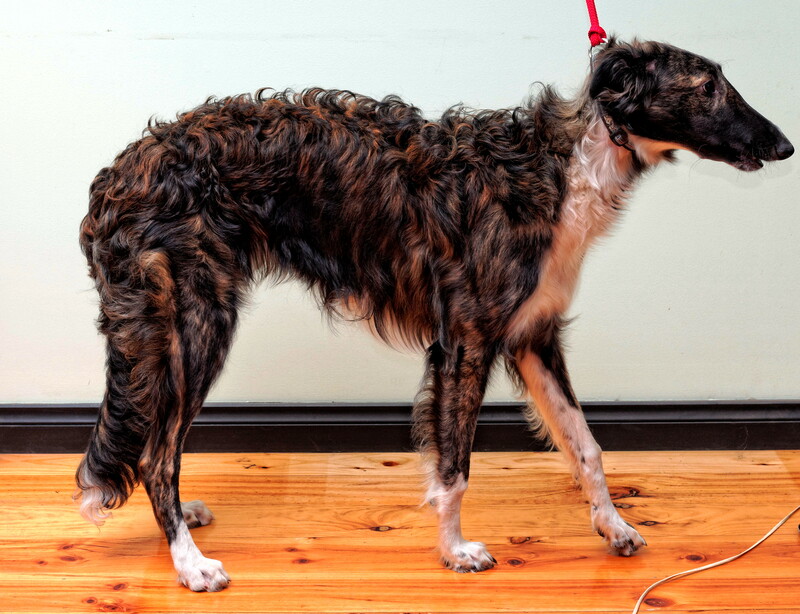 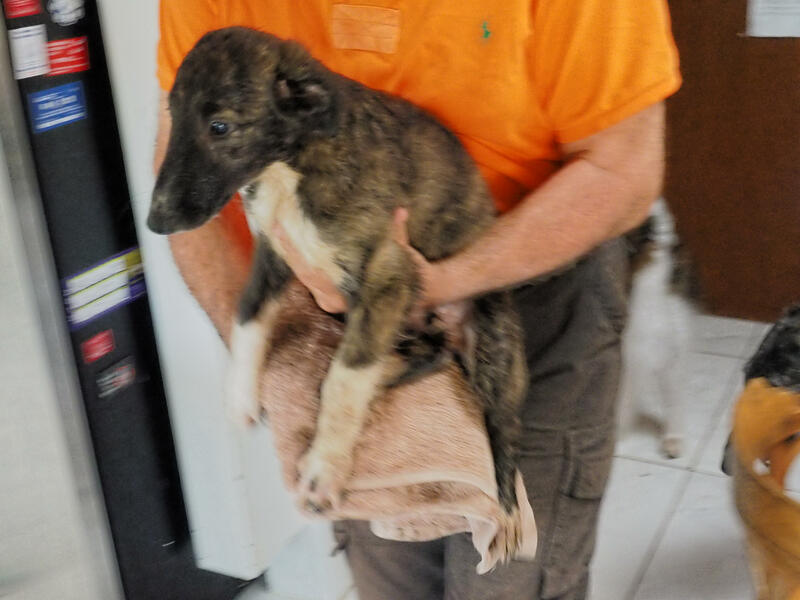 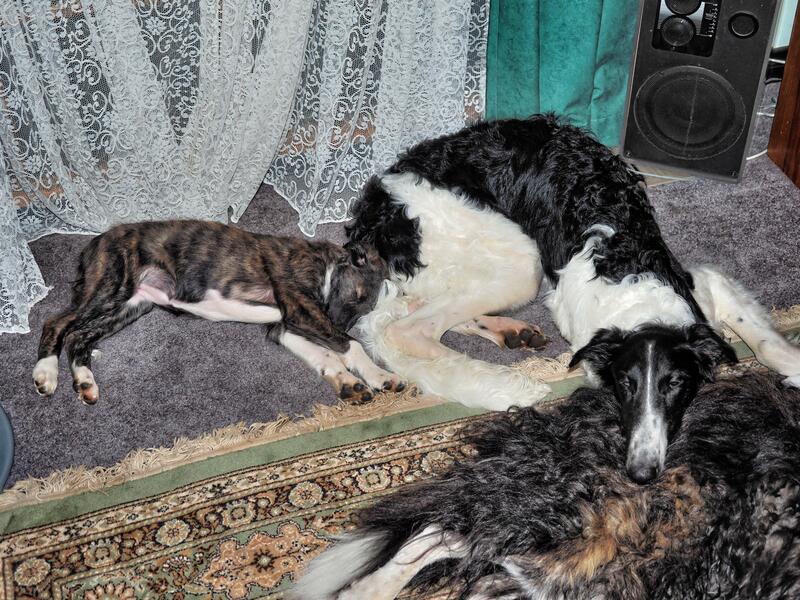 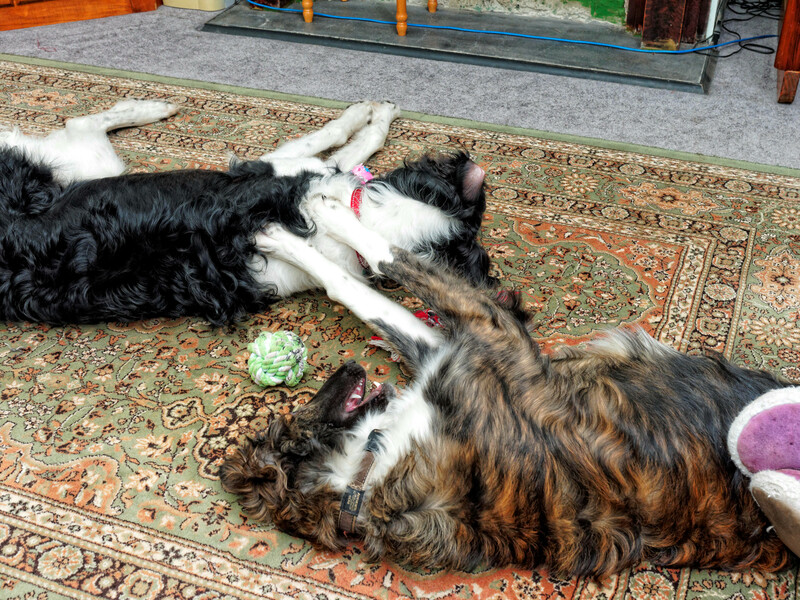 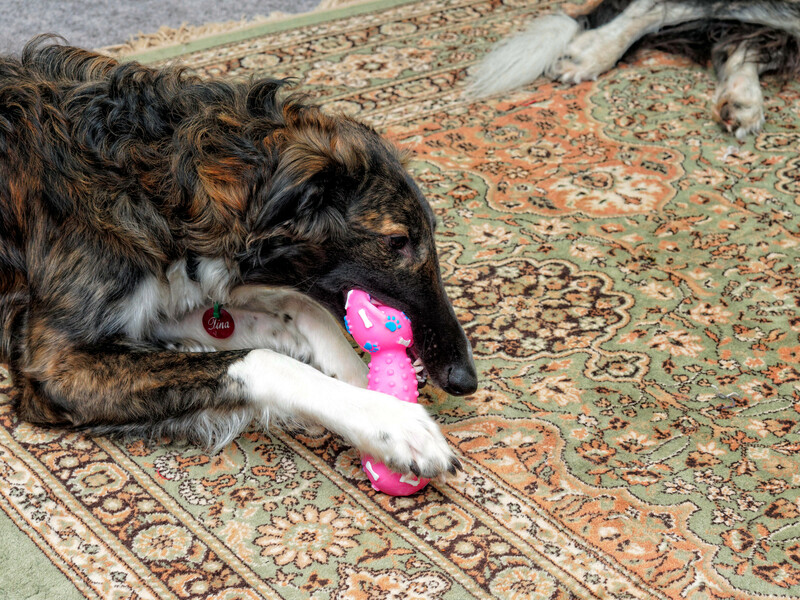 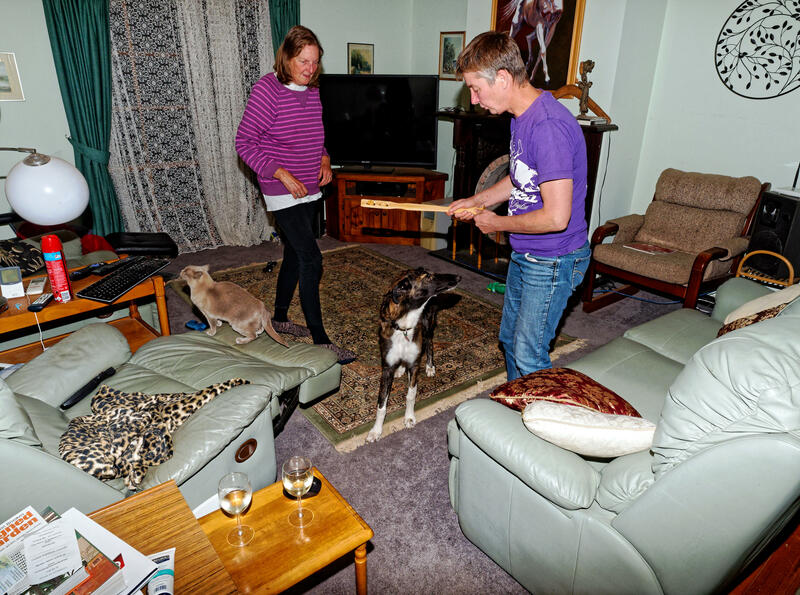 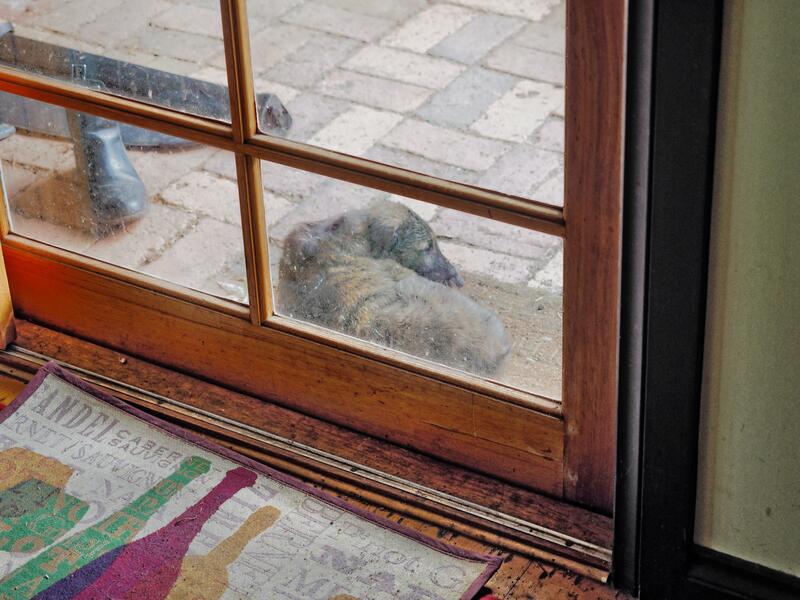 We got her on 22 December 2013 as the youngest of our then three Borzois, only 9½ weeks old at the time. 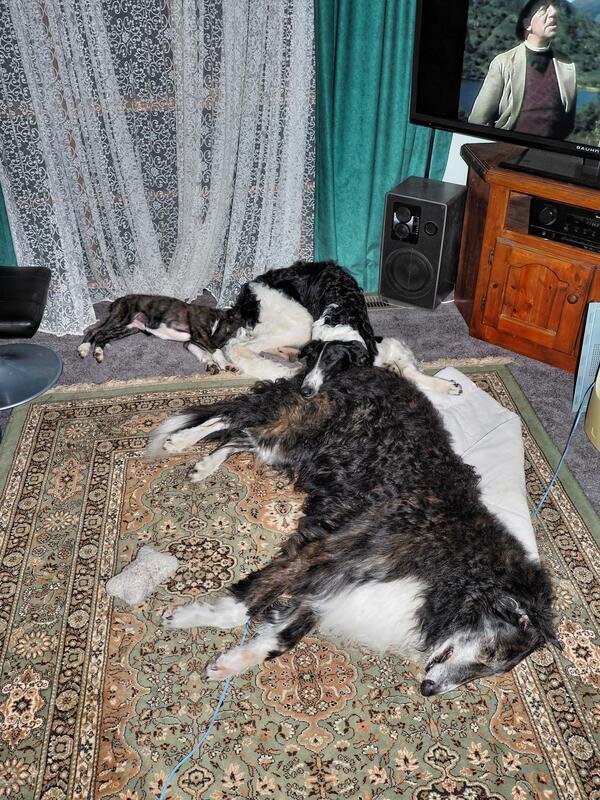 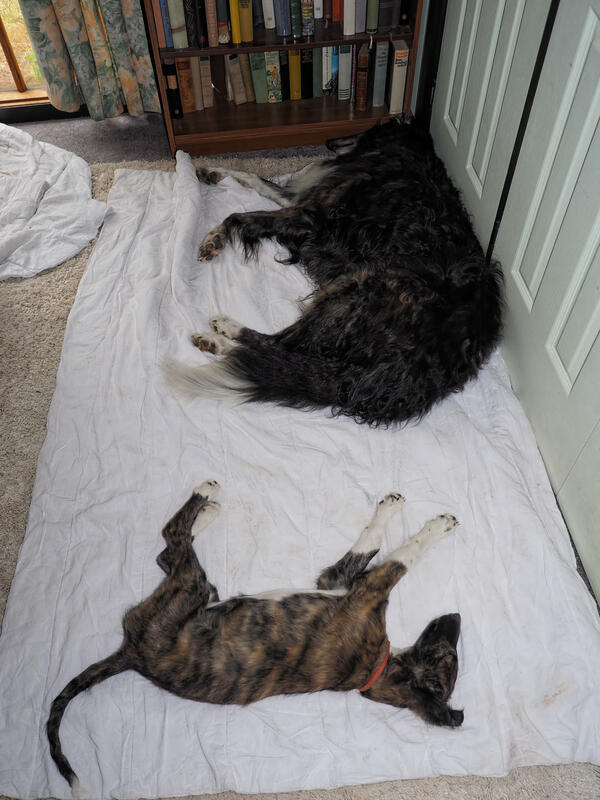 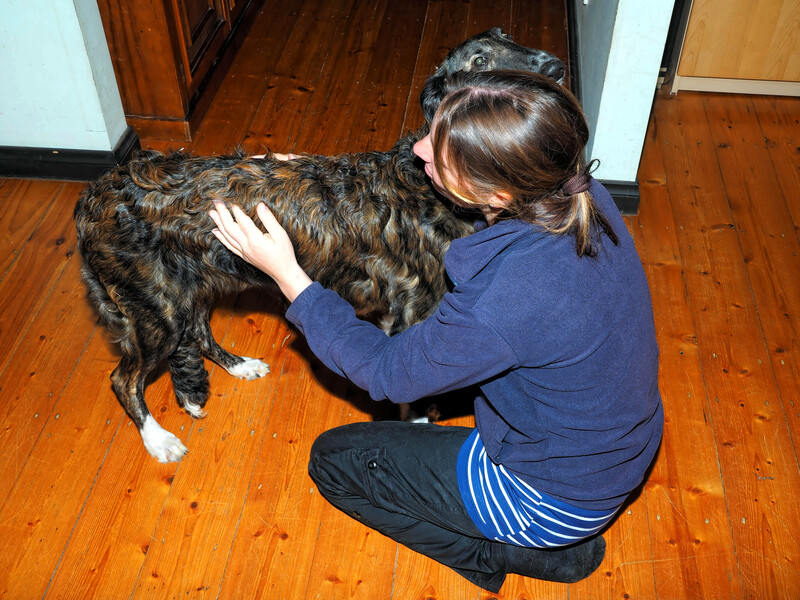 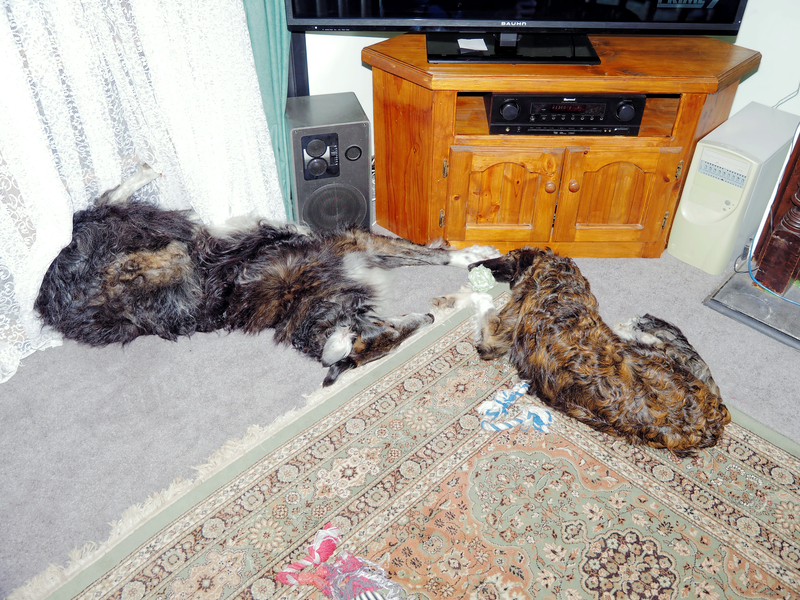 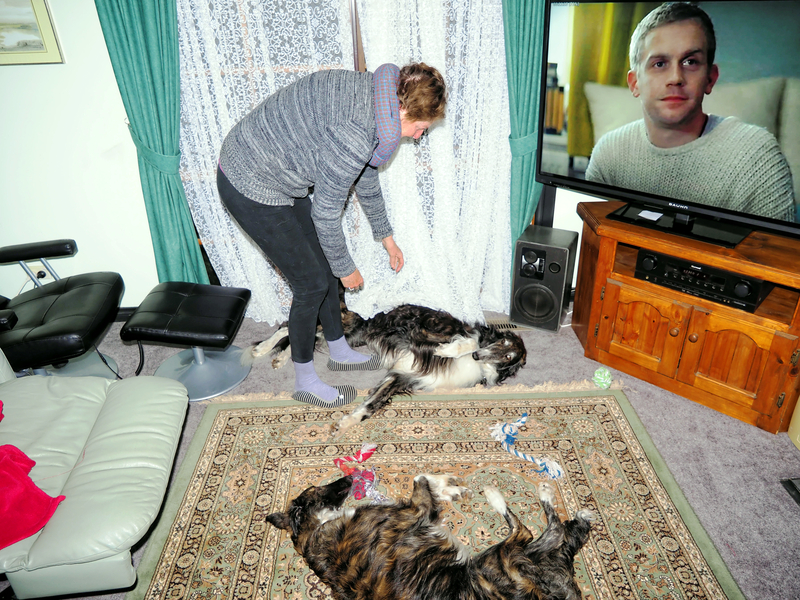 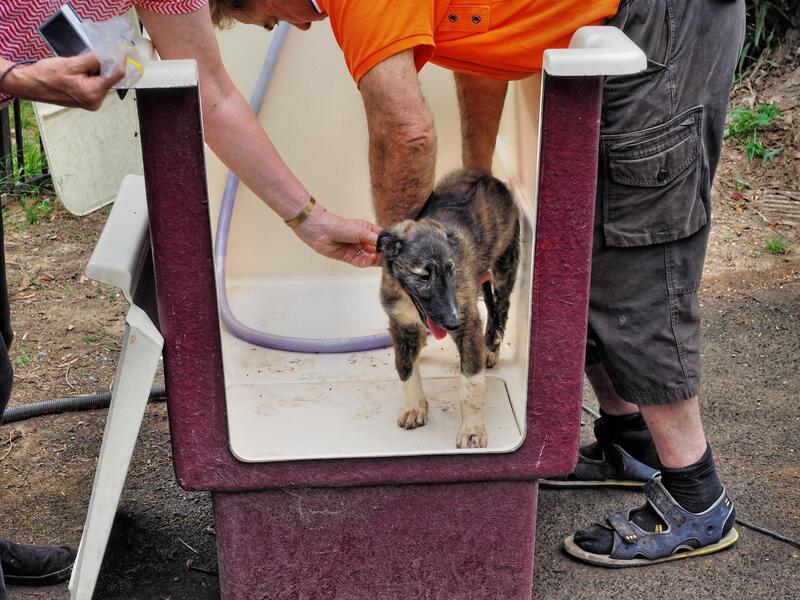 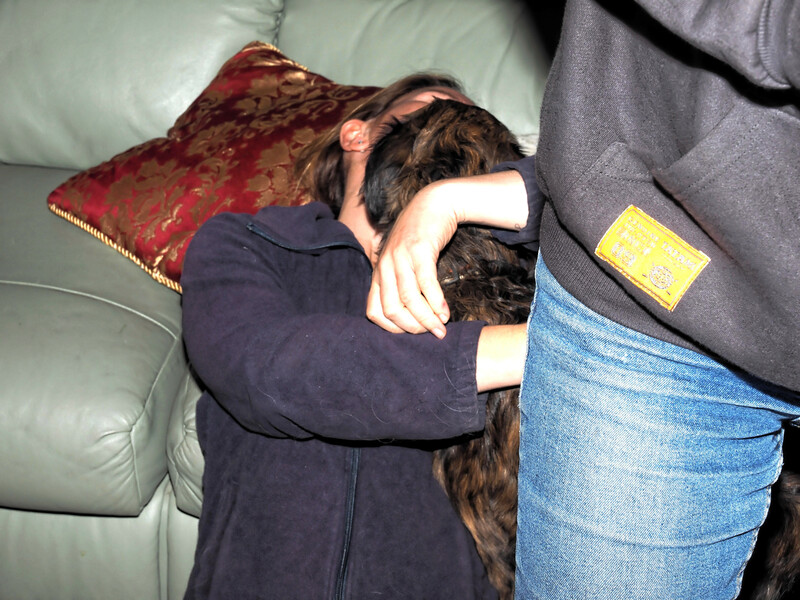 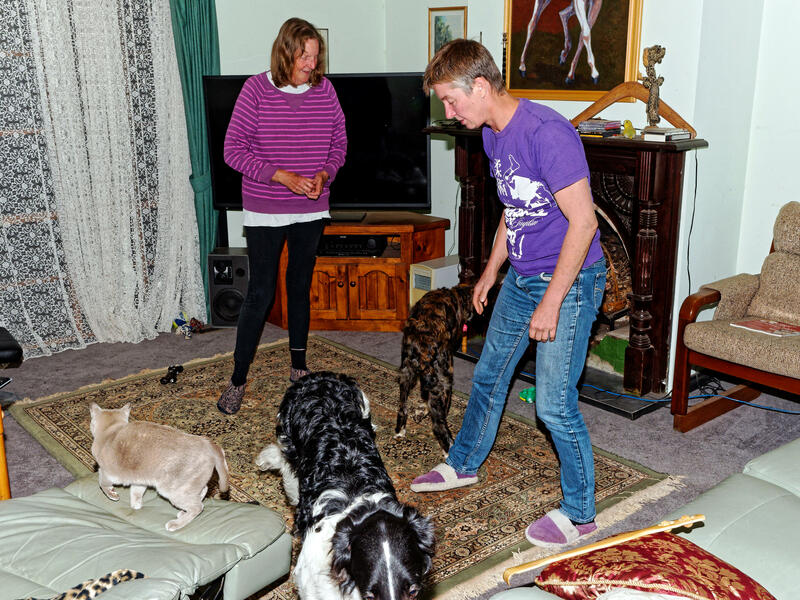 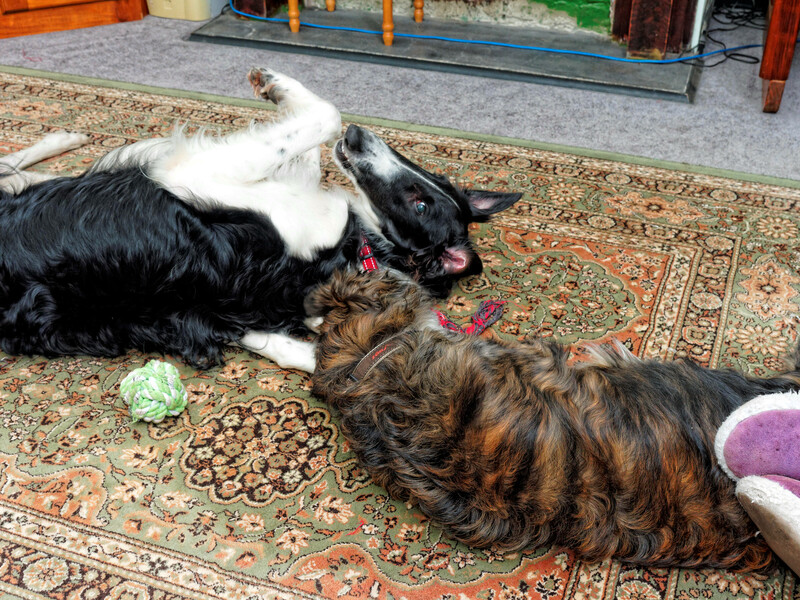 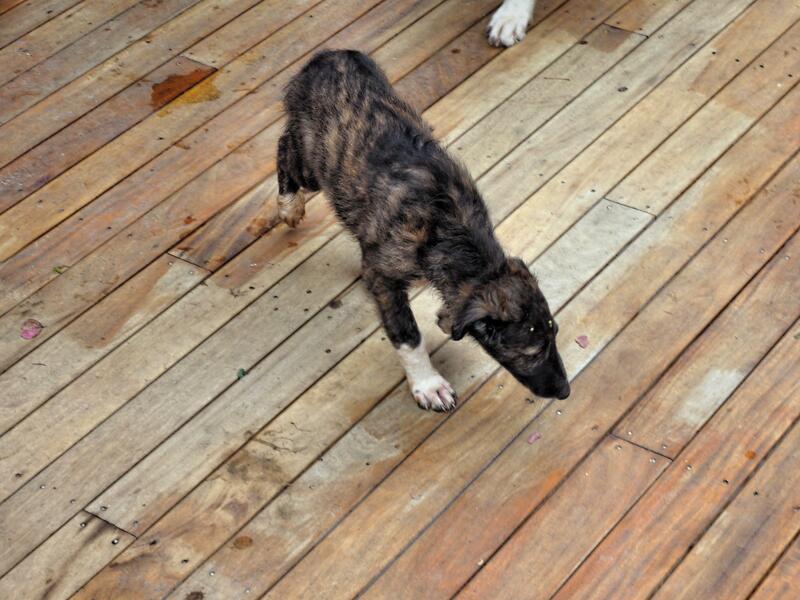 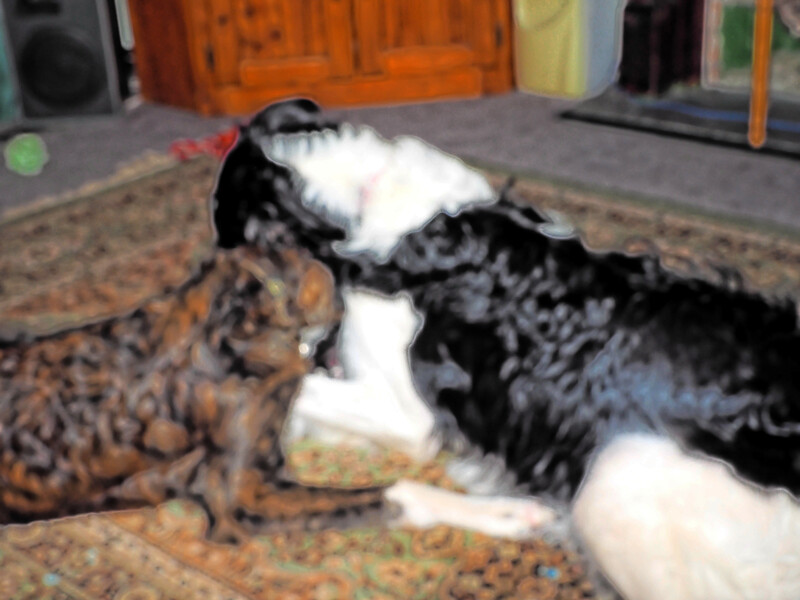 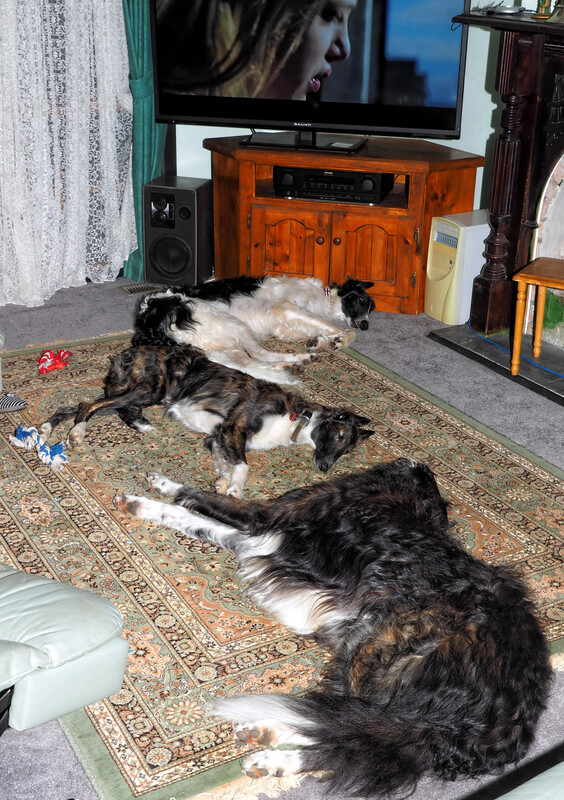 After getting Sasha, 4 dogs proved to be too much, and we reluctantly had to let her go on 27 June 2014. 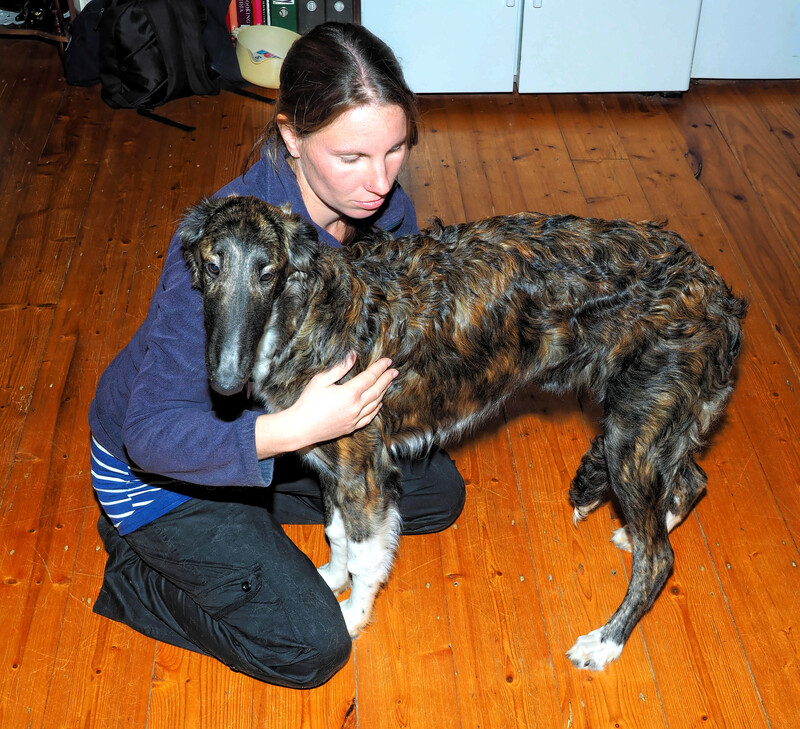 She is the granddaughter of Zhivago.